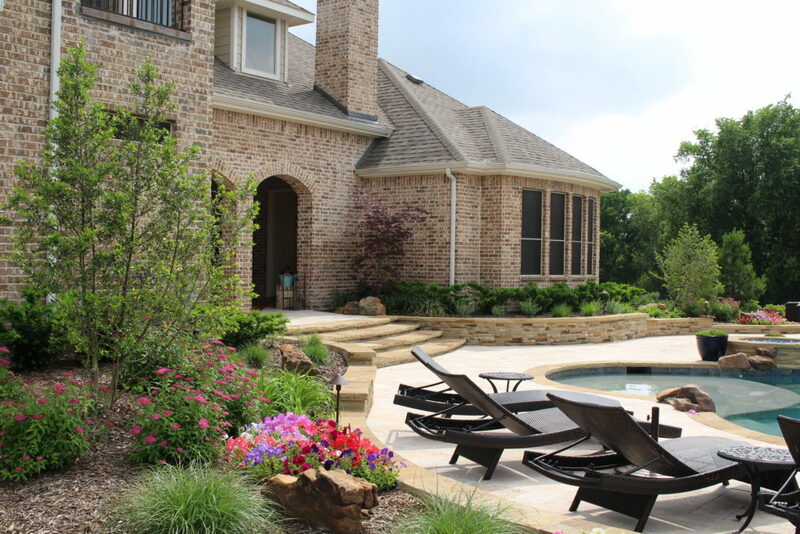 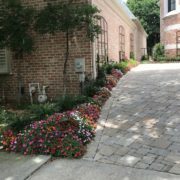 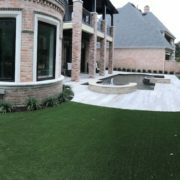 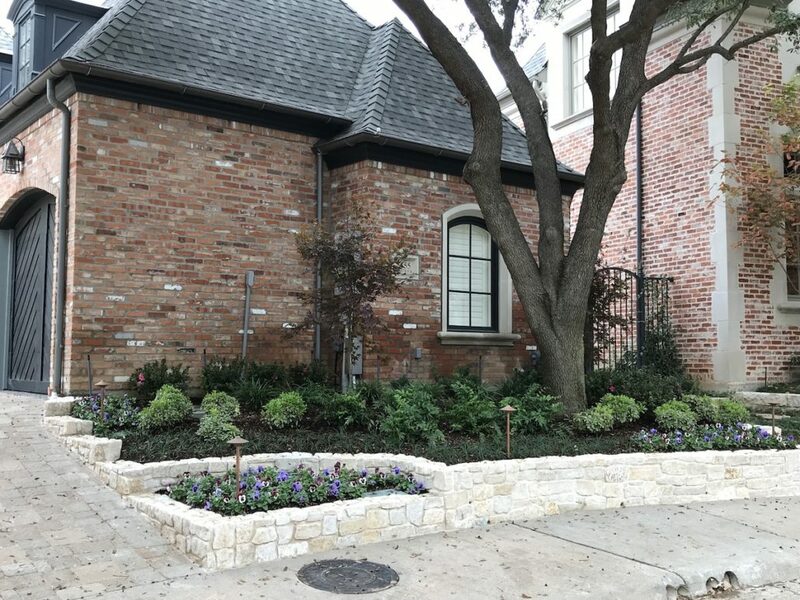 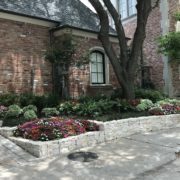 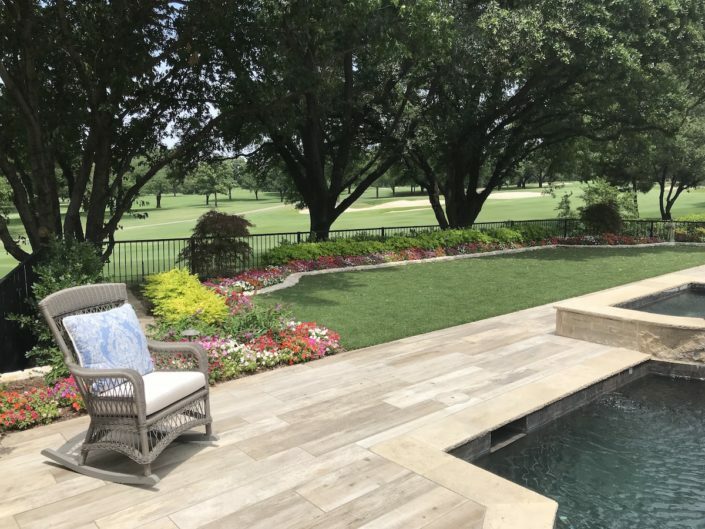 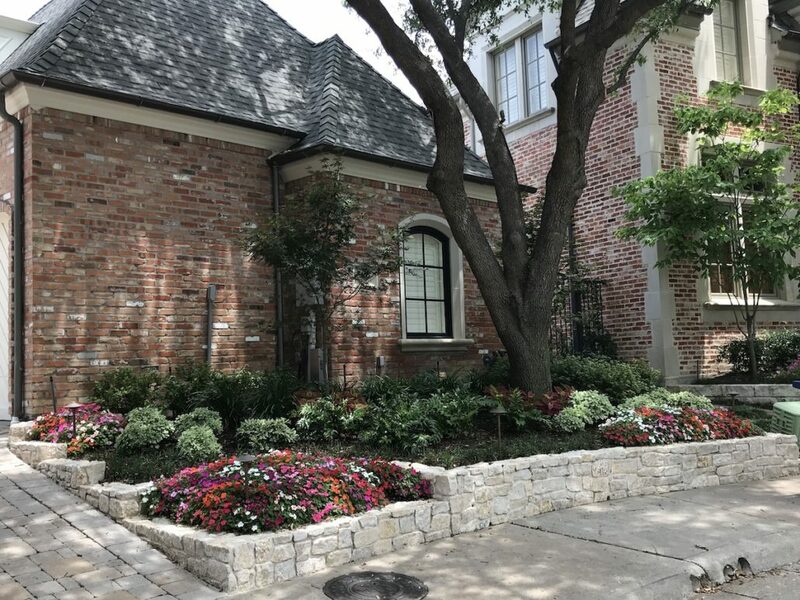 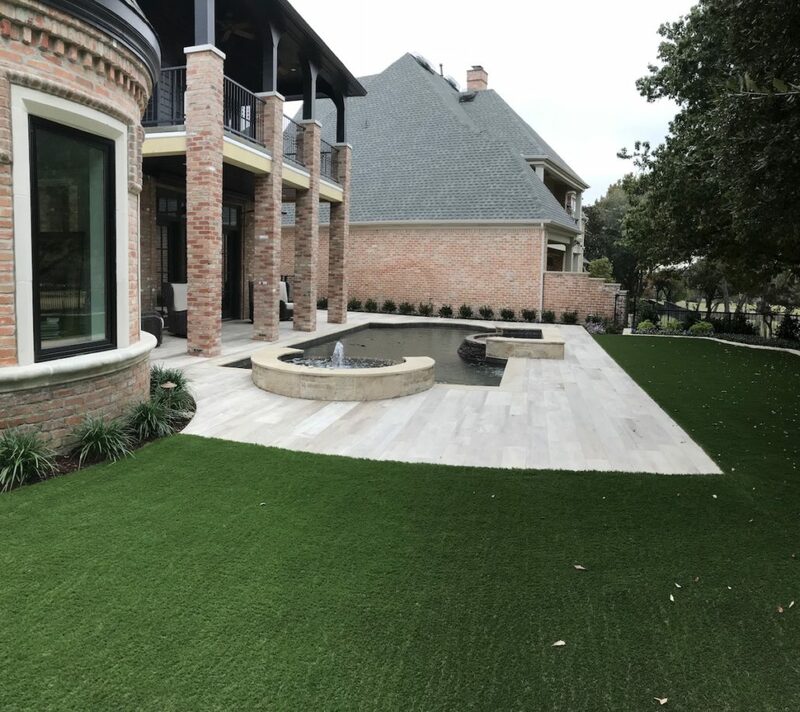 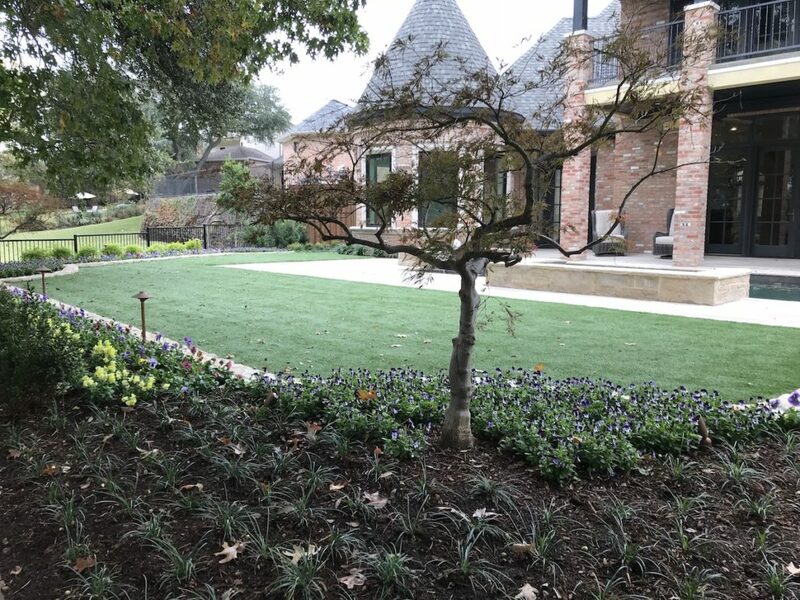 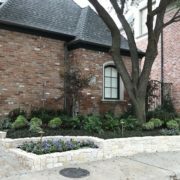 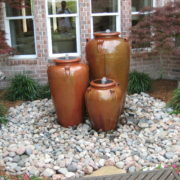 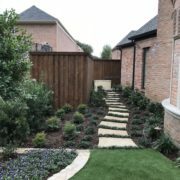 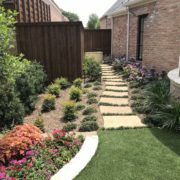 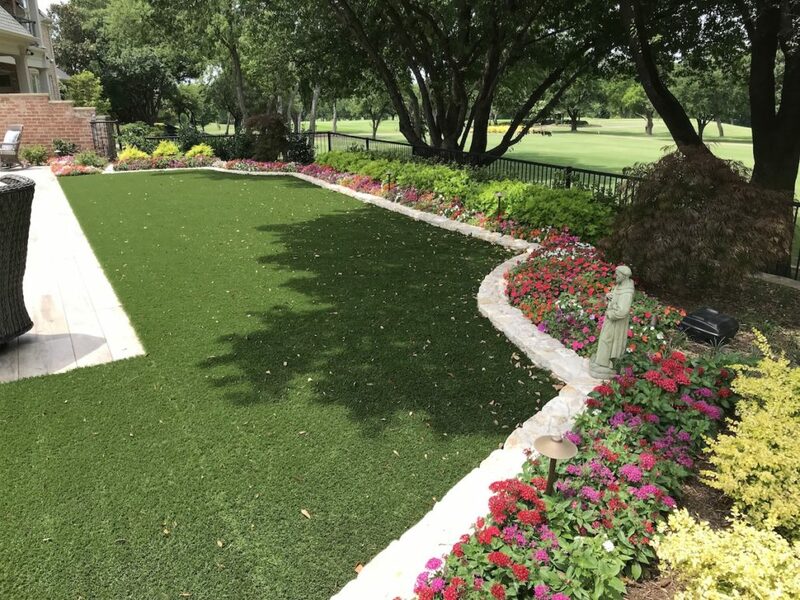 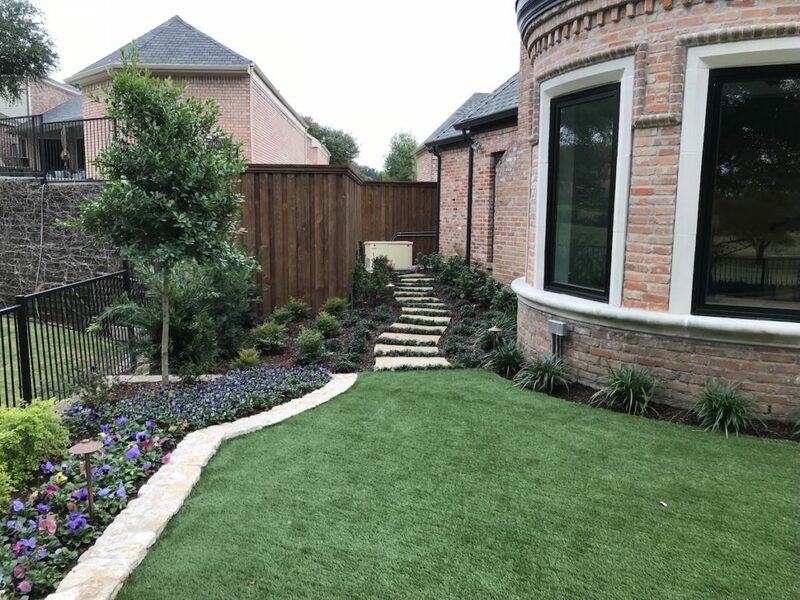 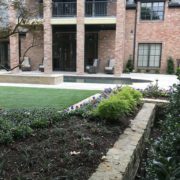 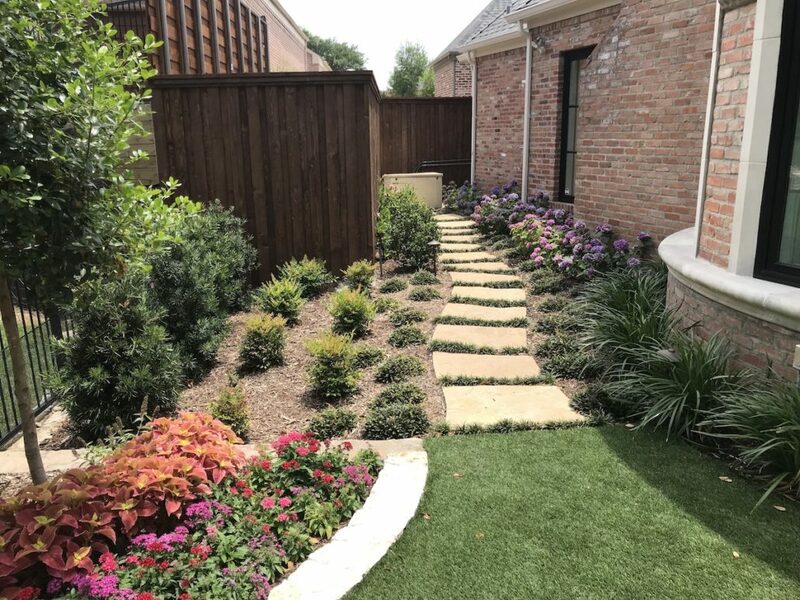 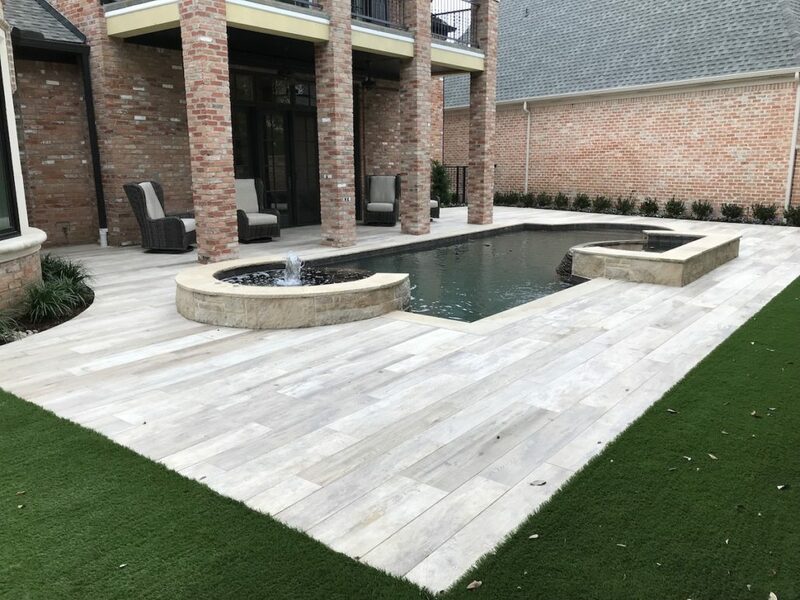 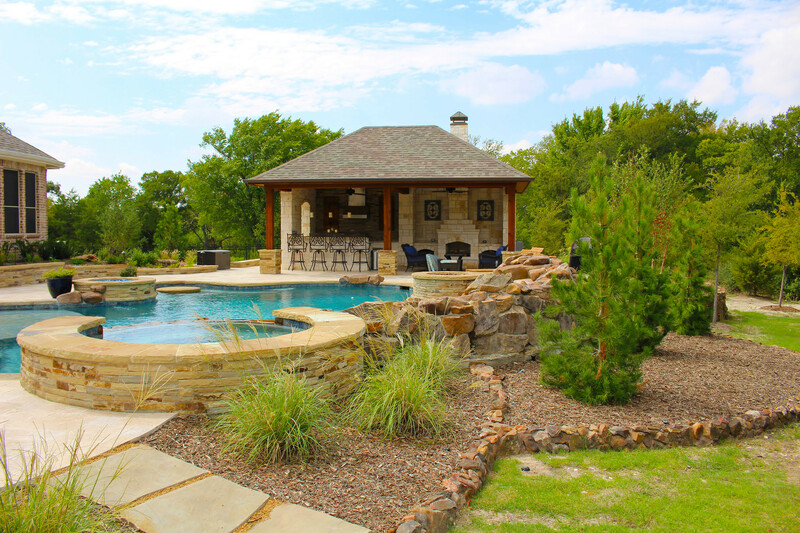 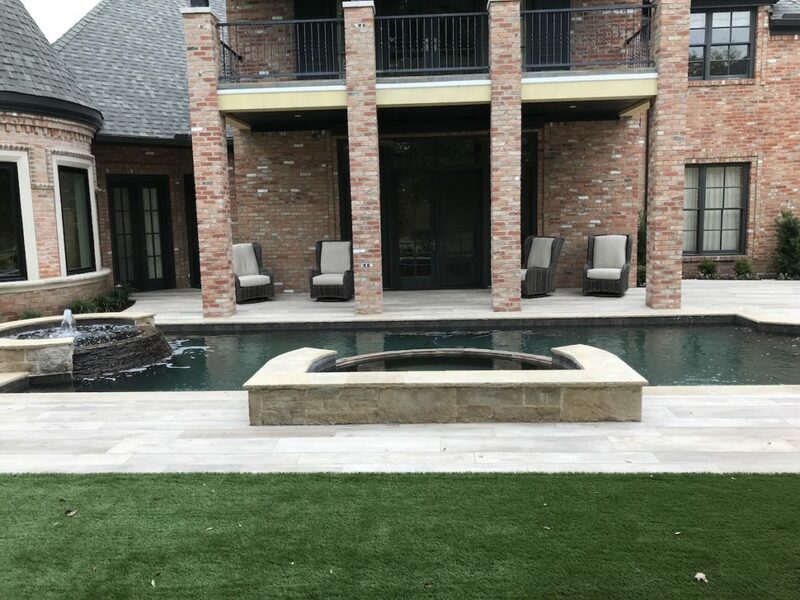 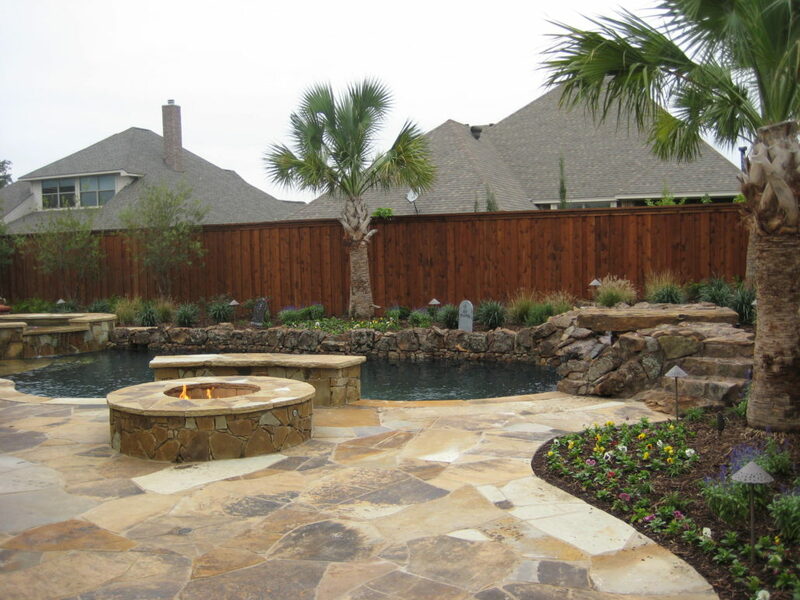 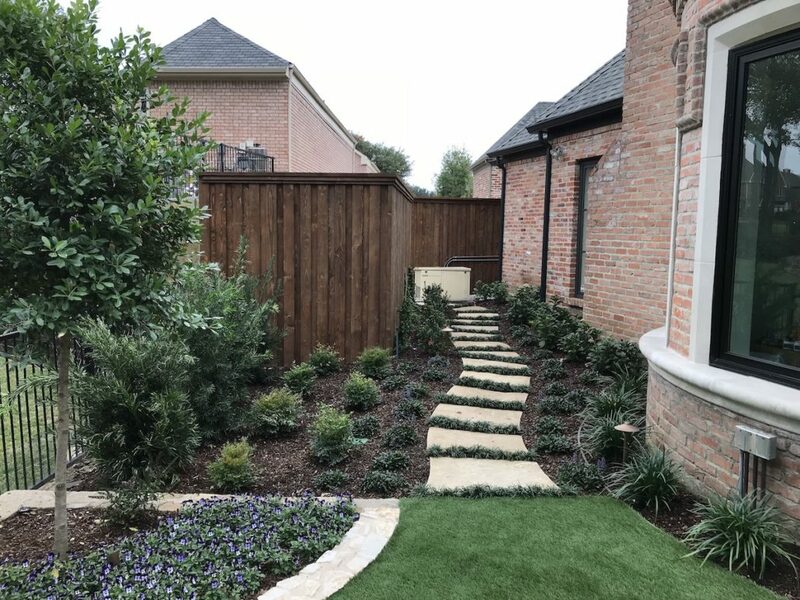 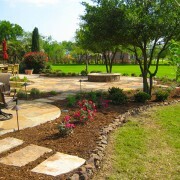 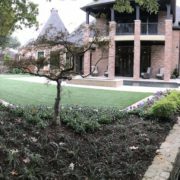 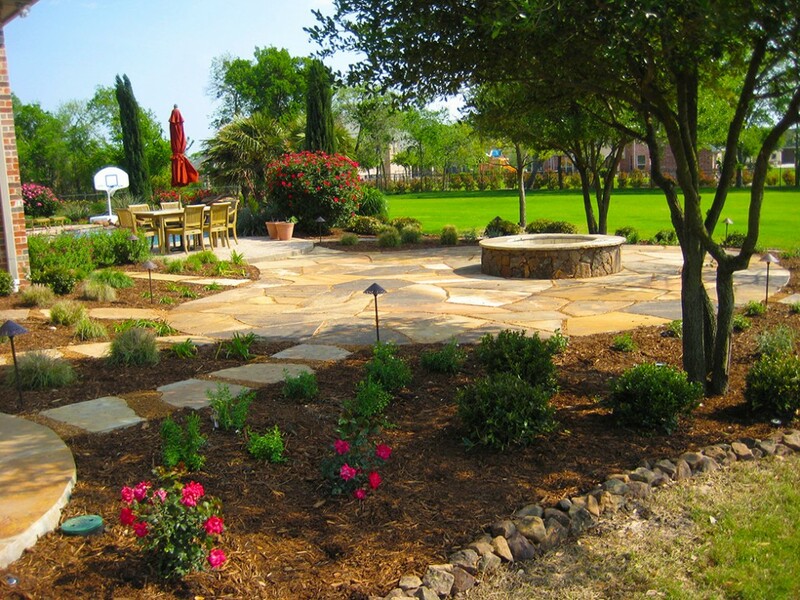 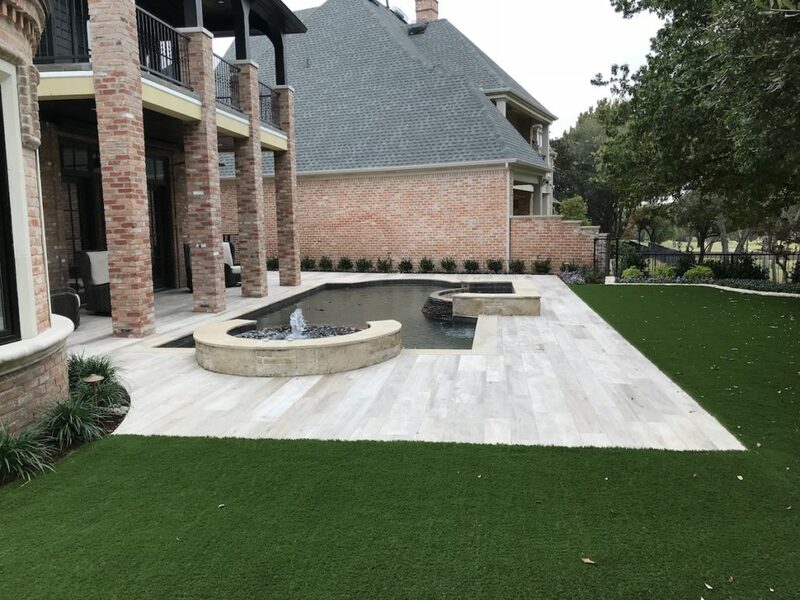 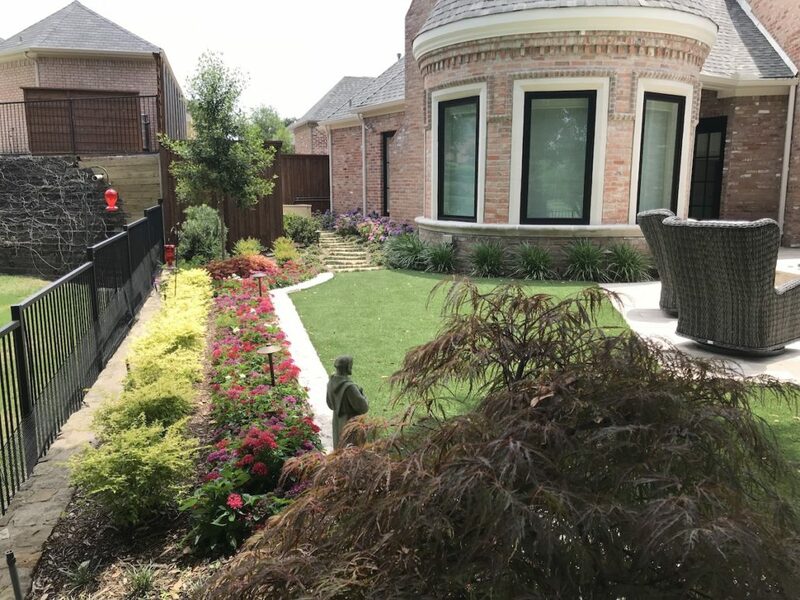 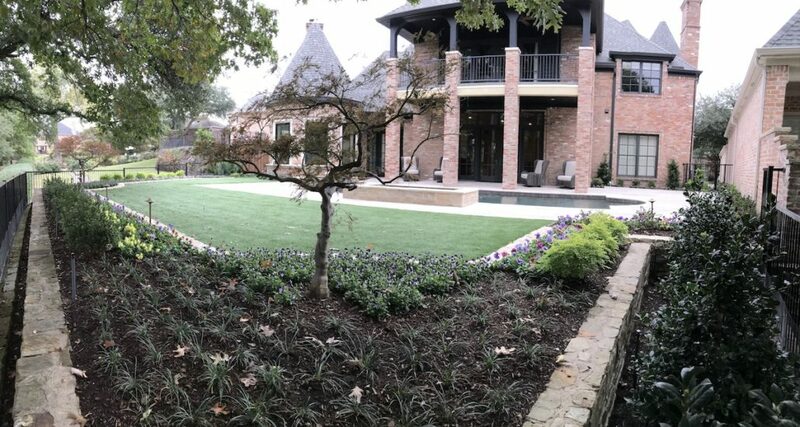 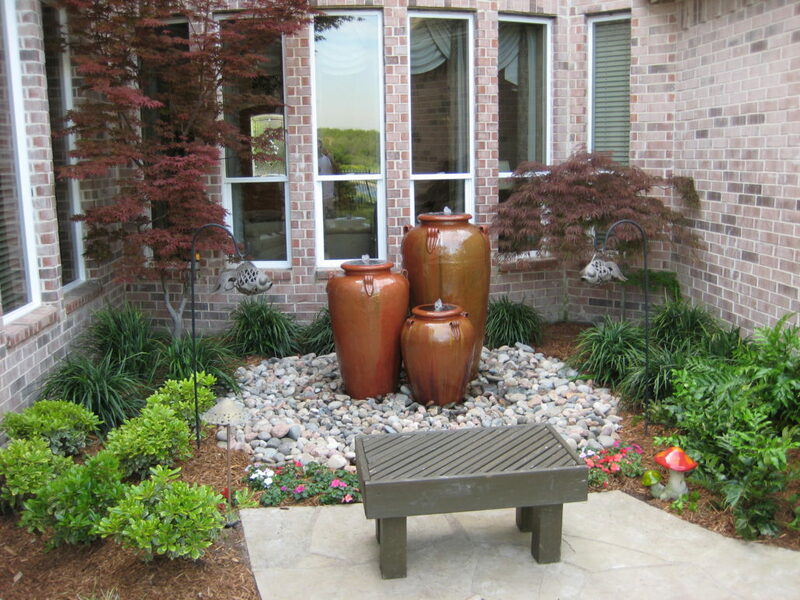 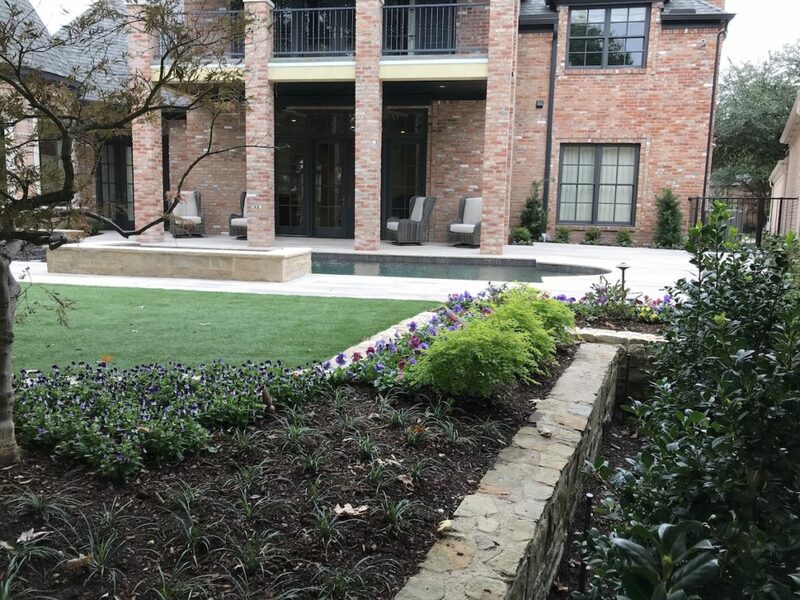 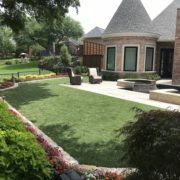 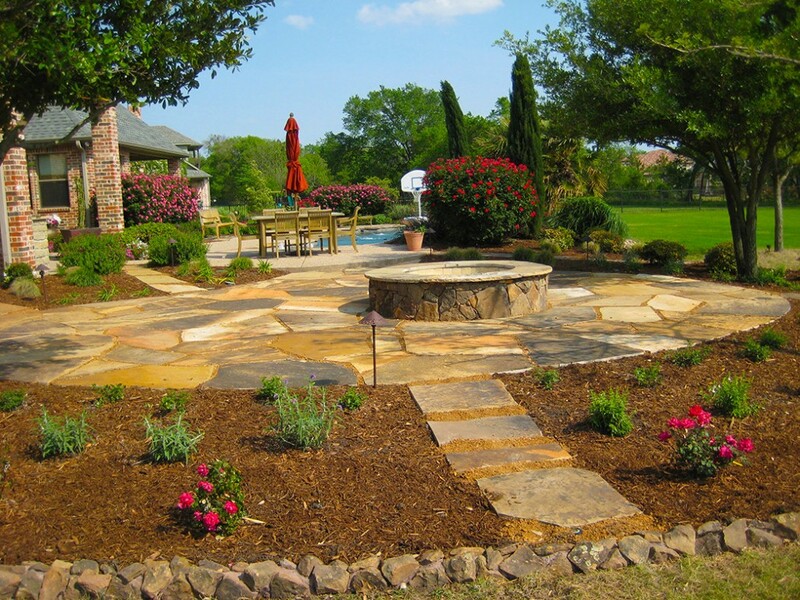 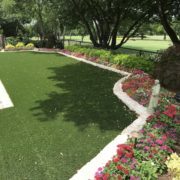 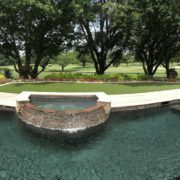 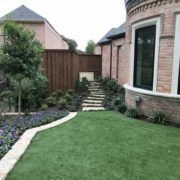 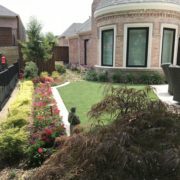 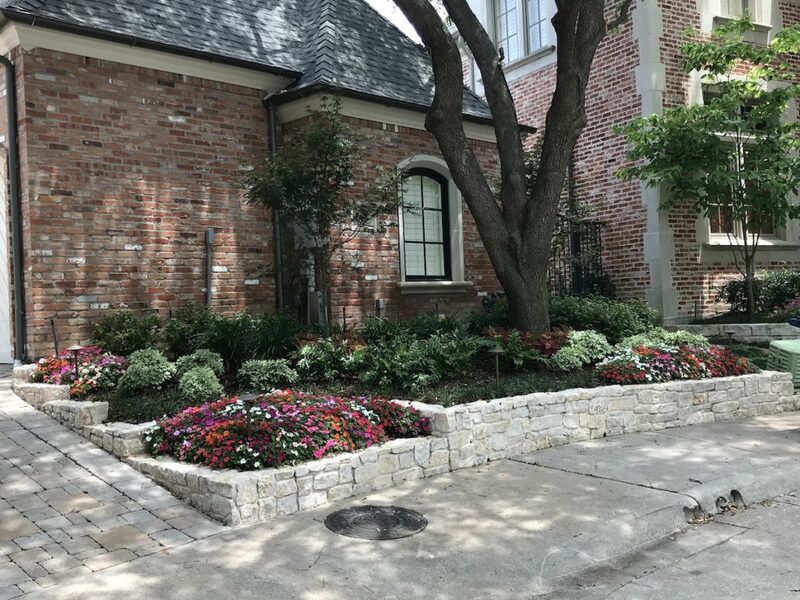 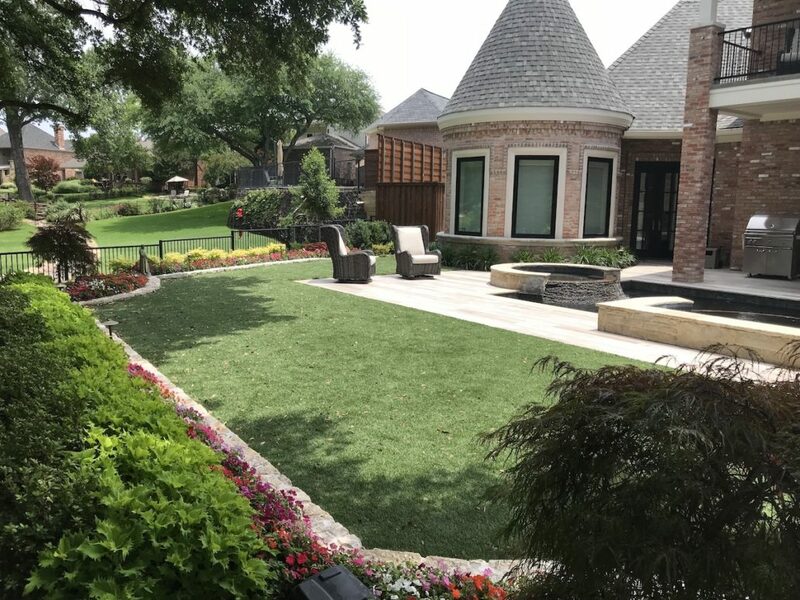 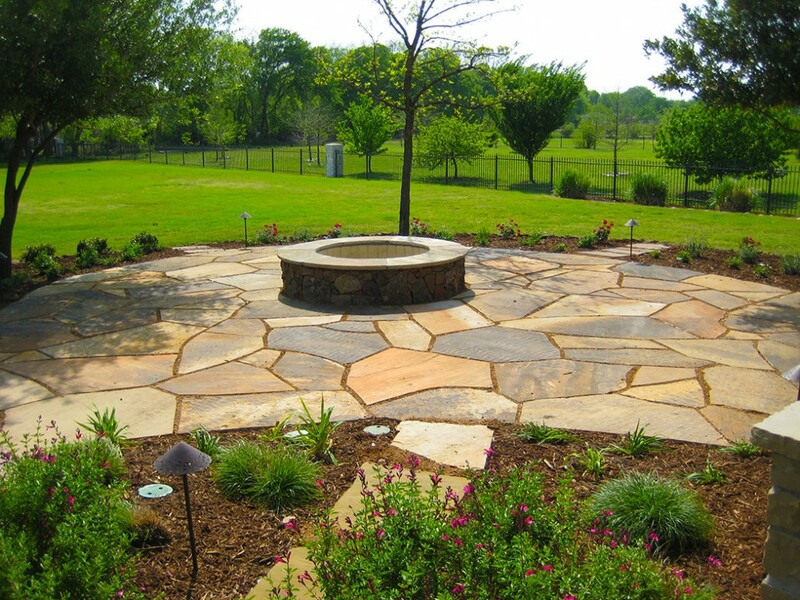 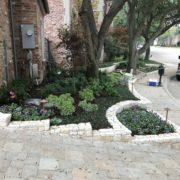 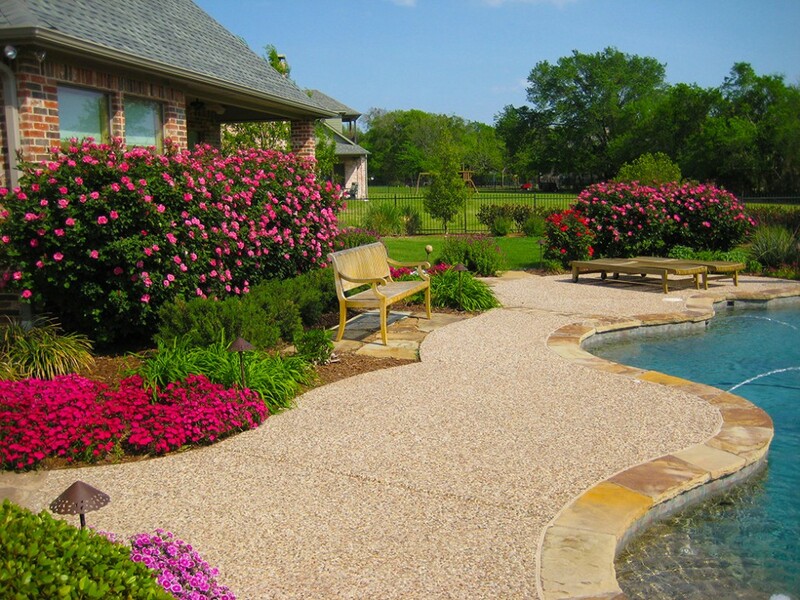 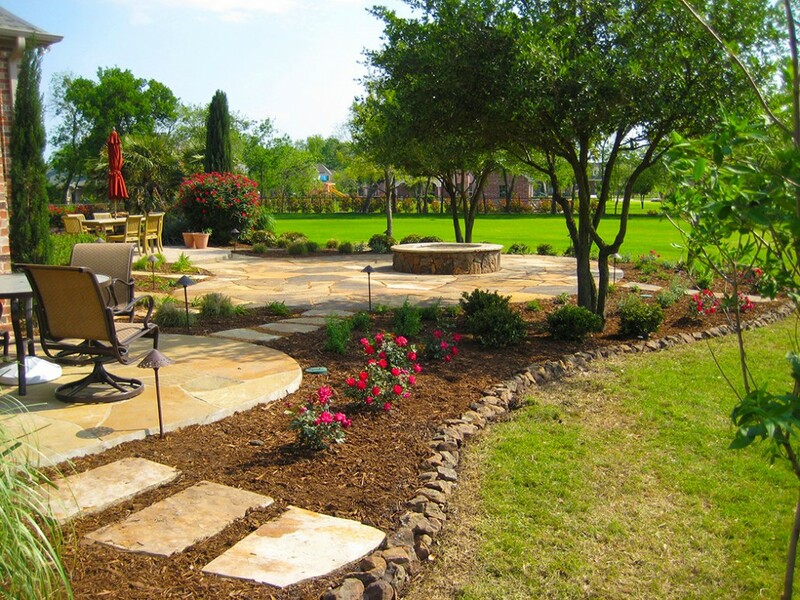 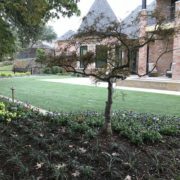 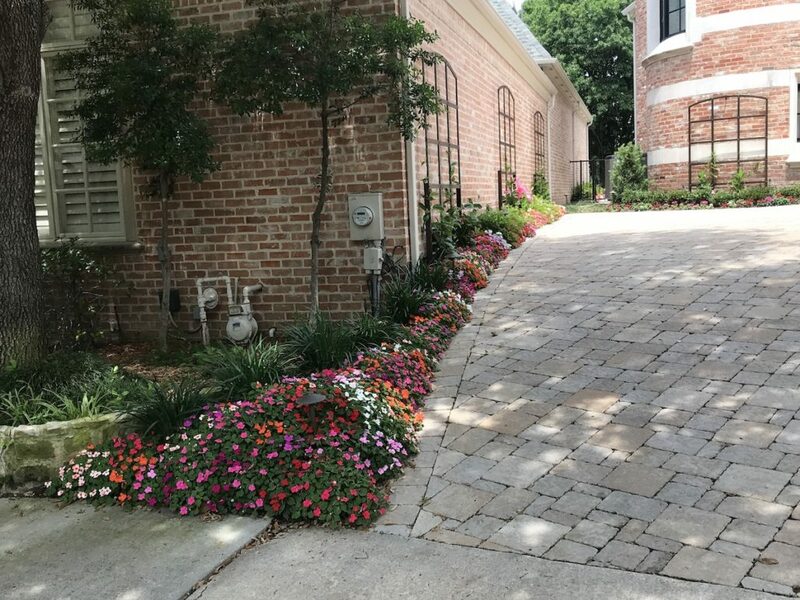 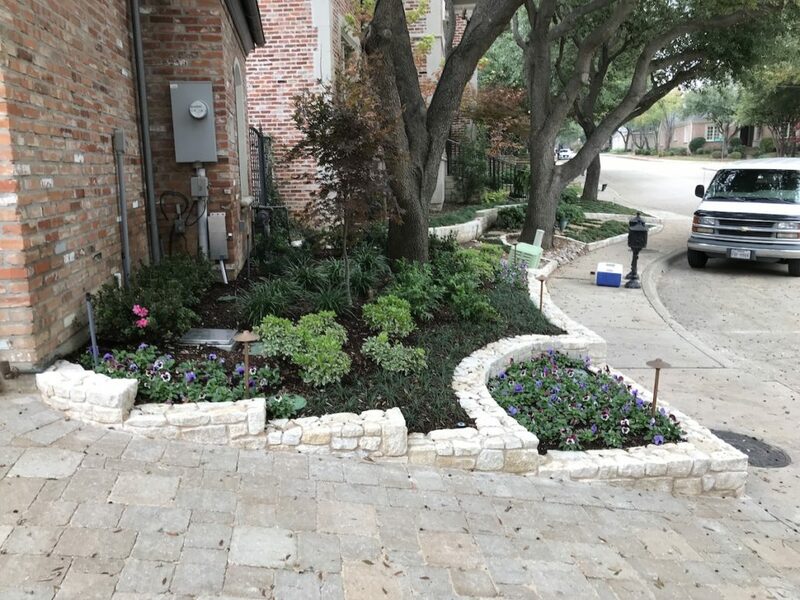 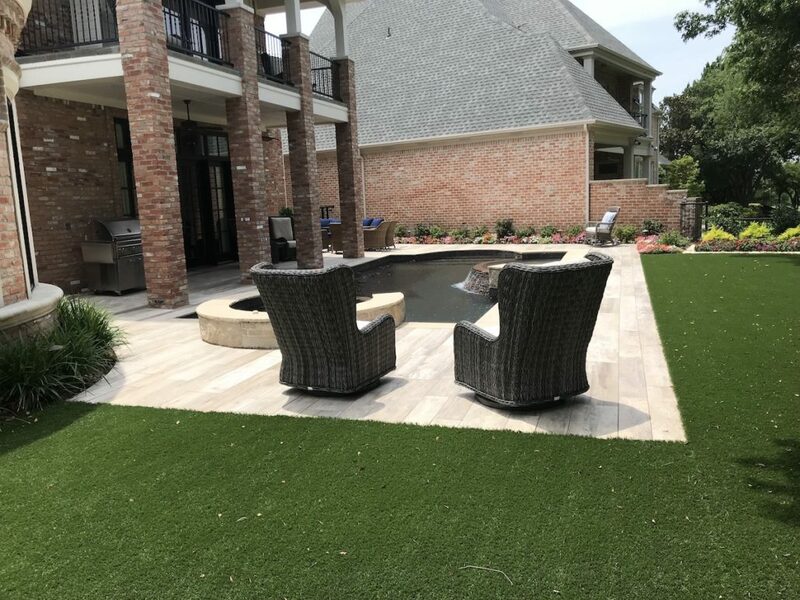 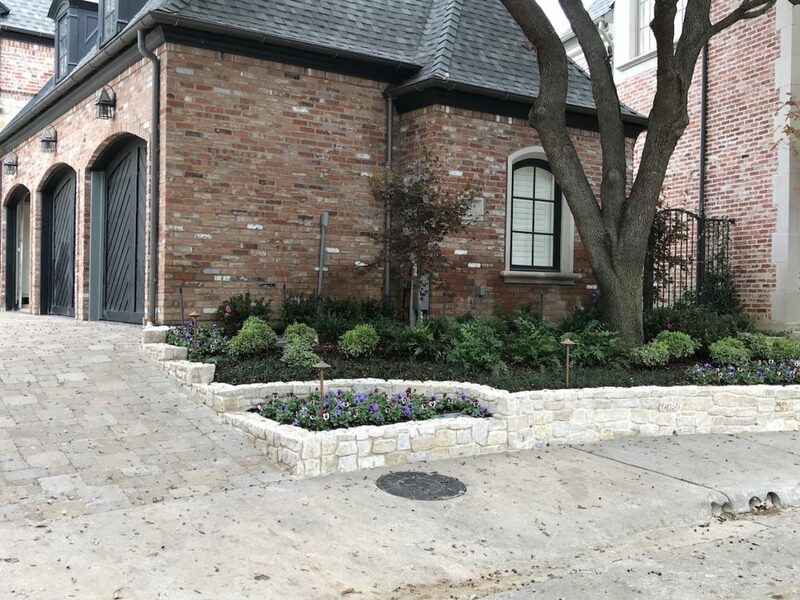 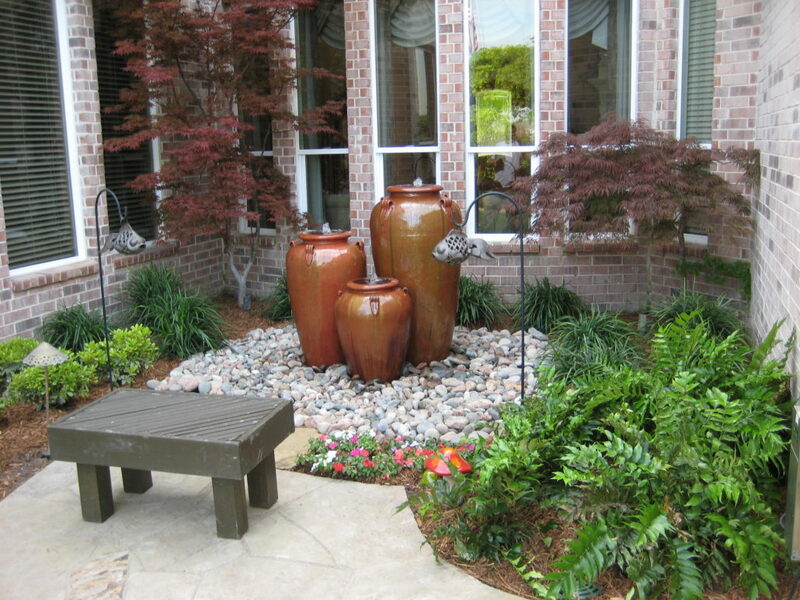 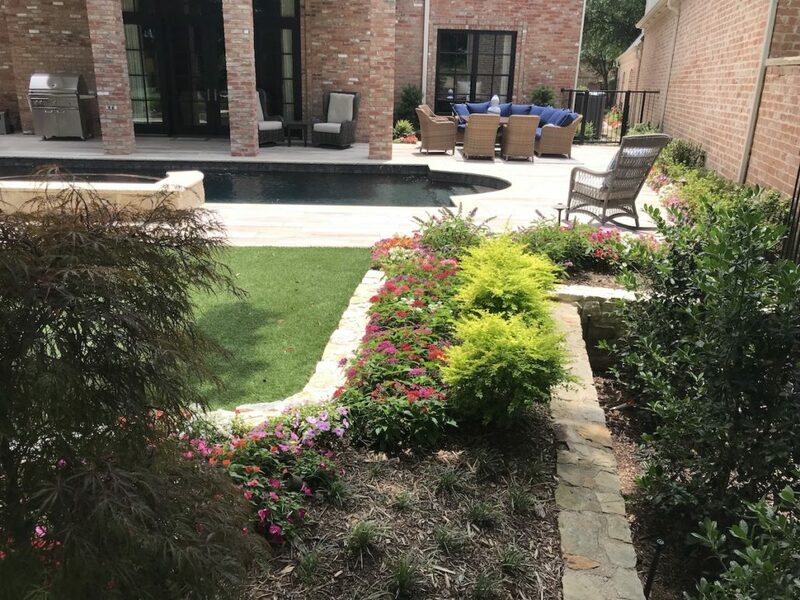 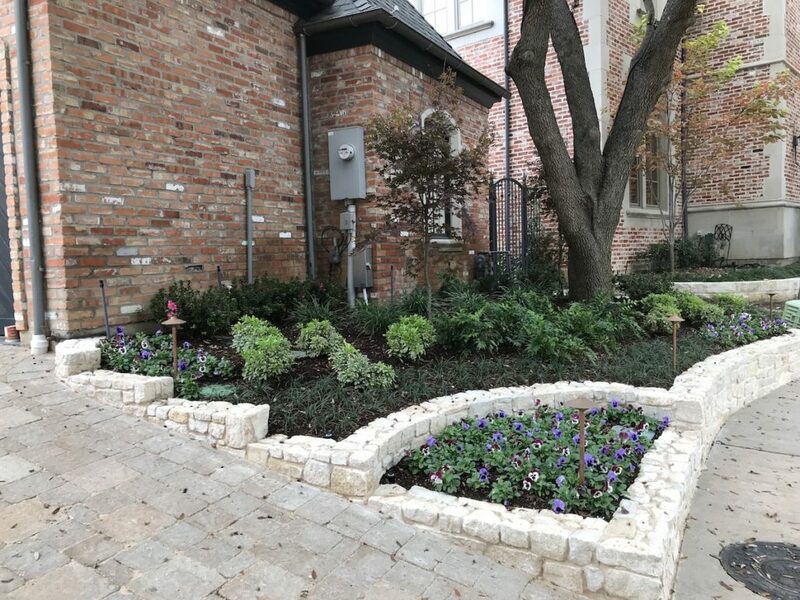 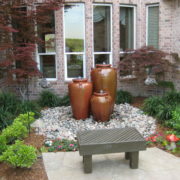 Your journey to beautiful landscaping begins with an on-site design consultation with one of our dedicated landscape professionals. 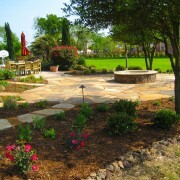 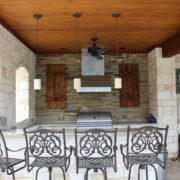 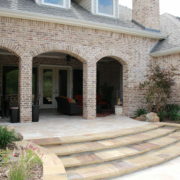 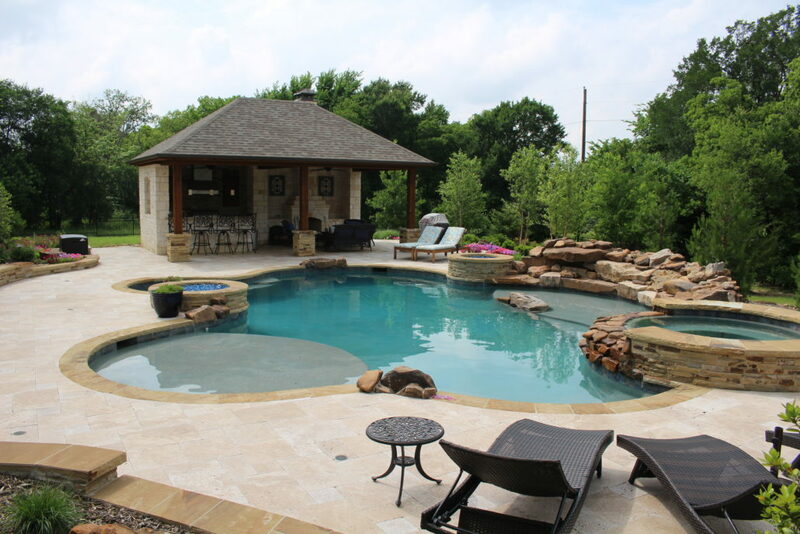 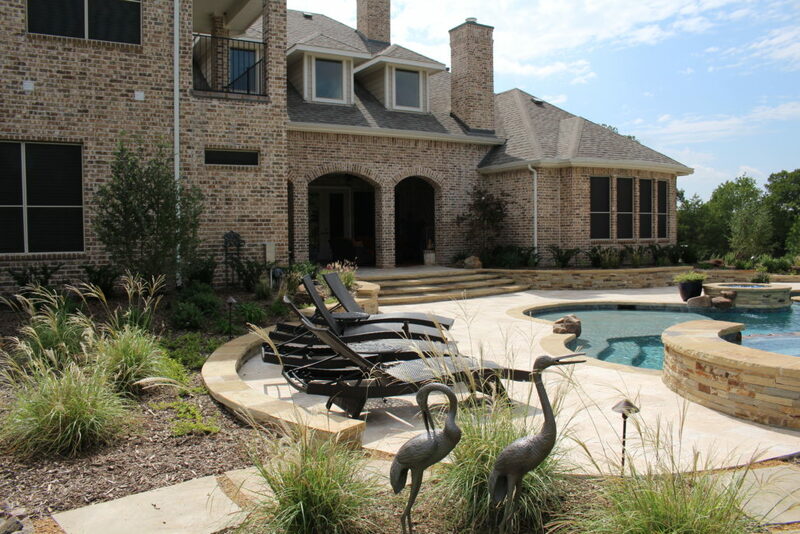 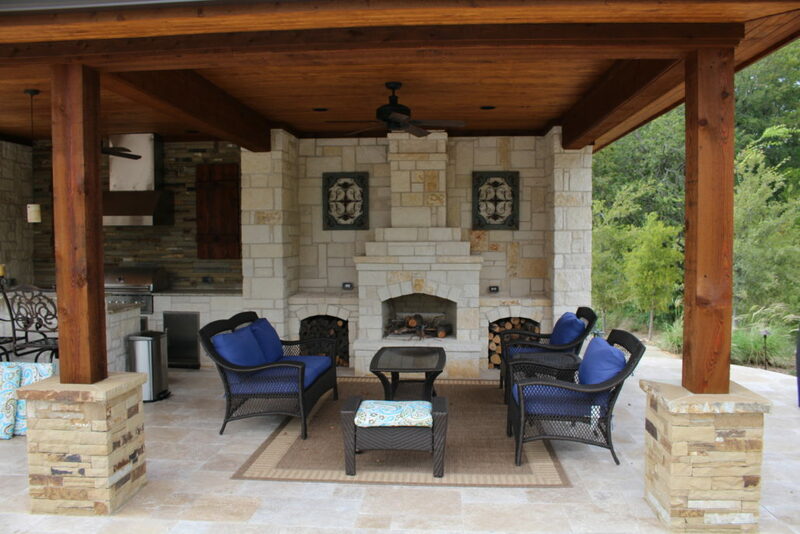 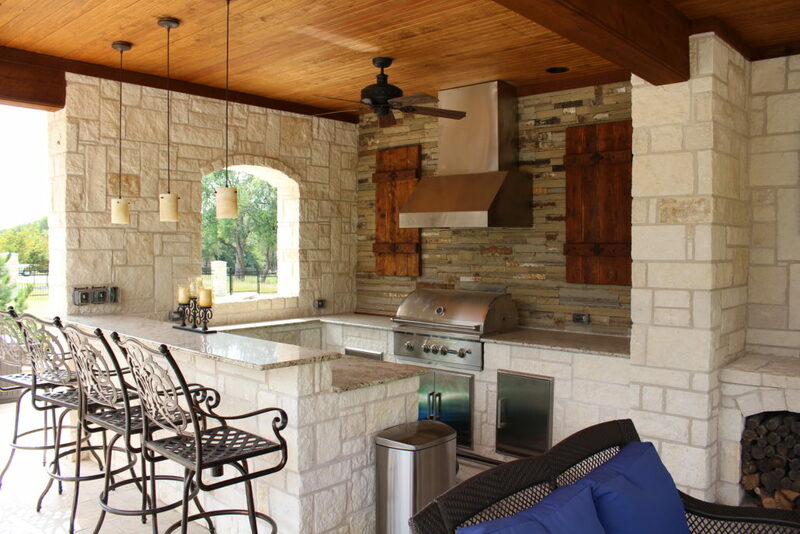 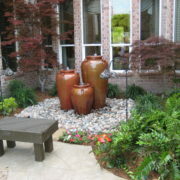 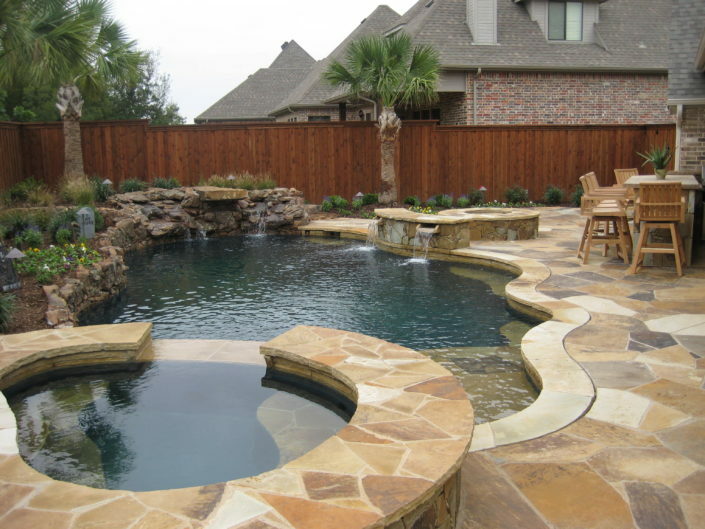 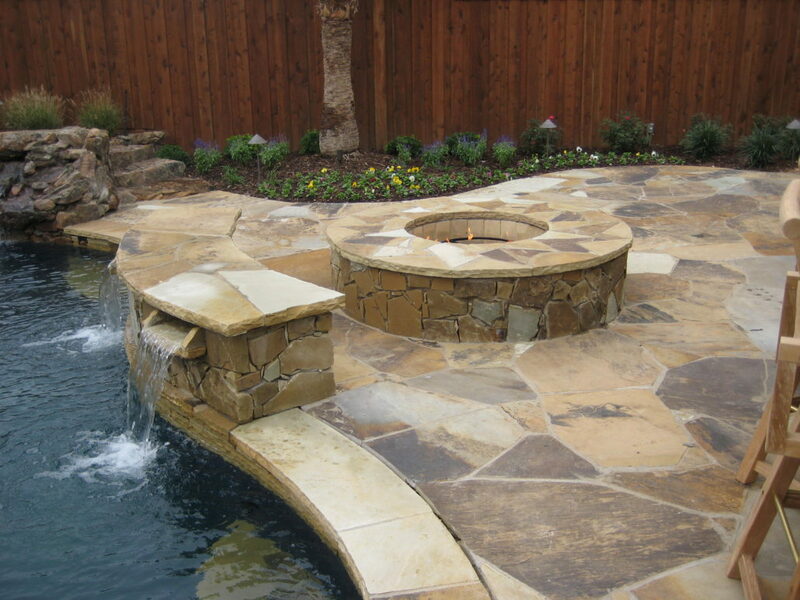 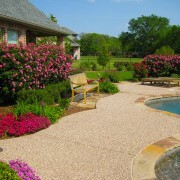 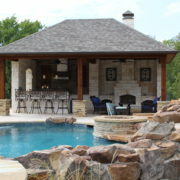 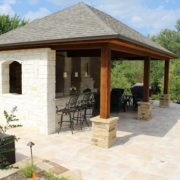 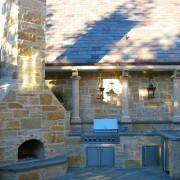 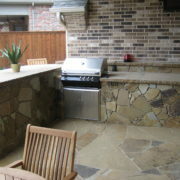 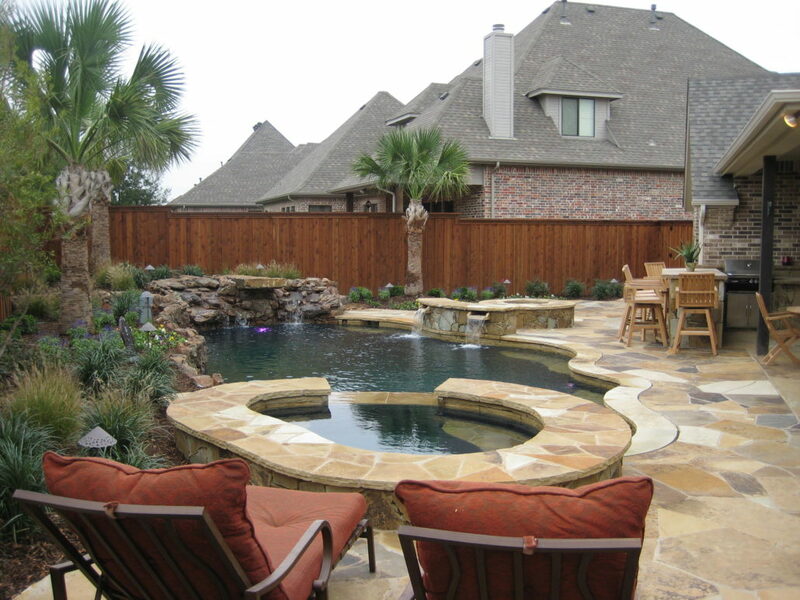 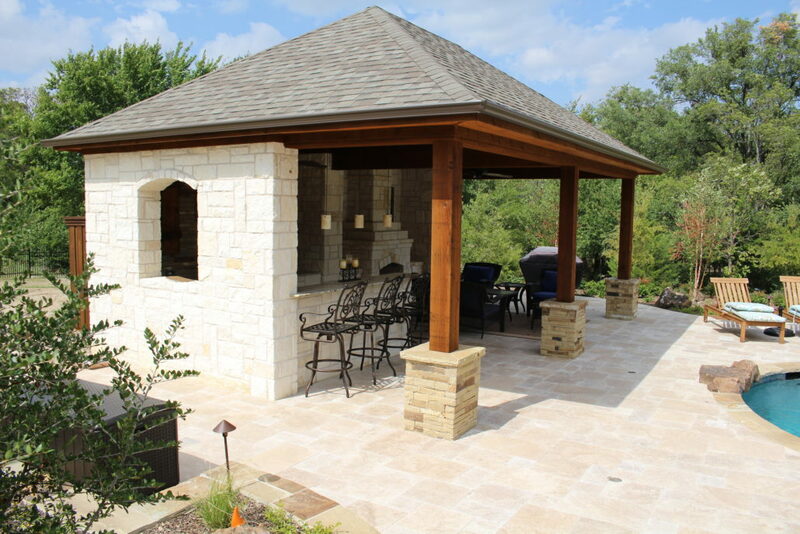 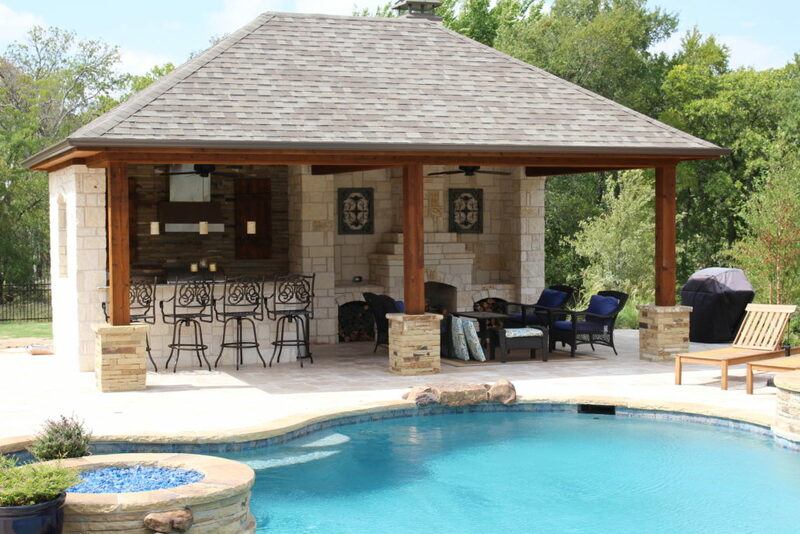 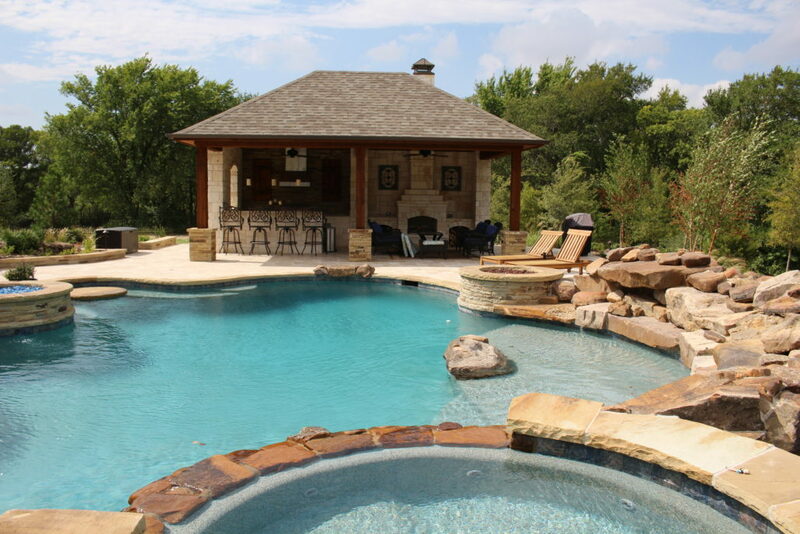 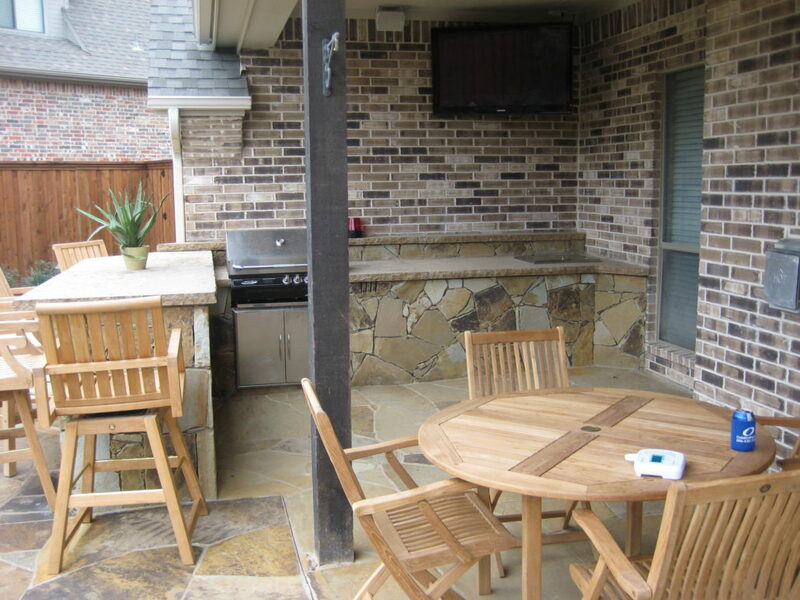 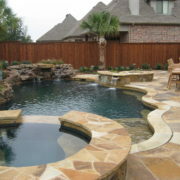 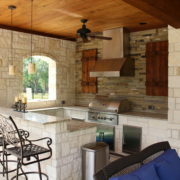 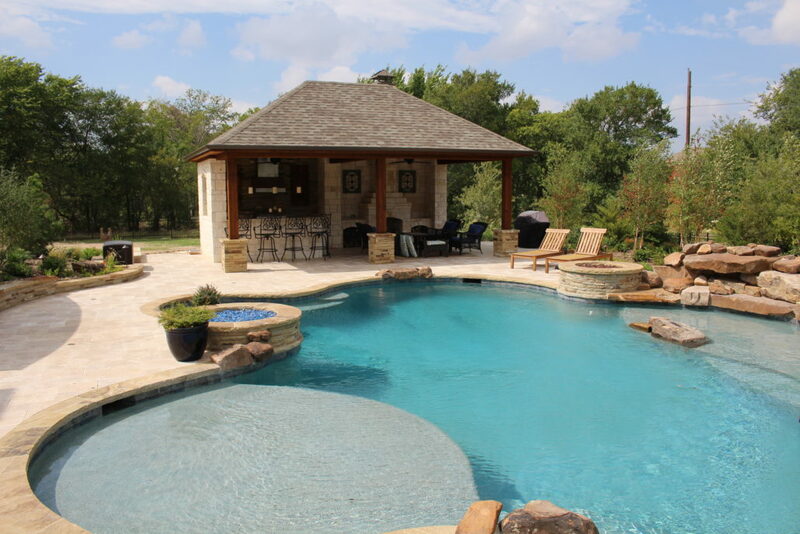 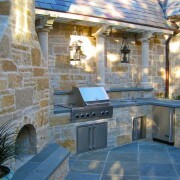 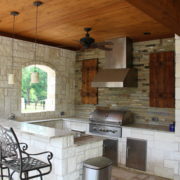 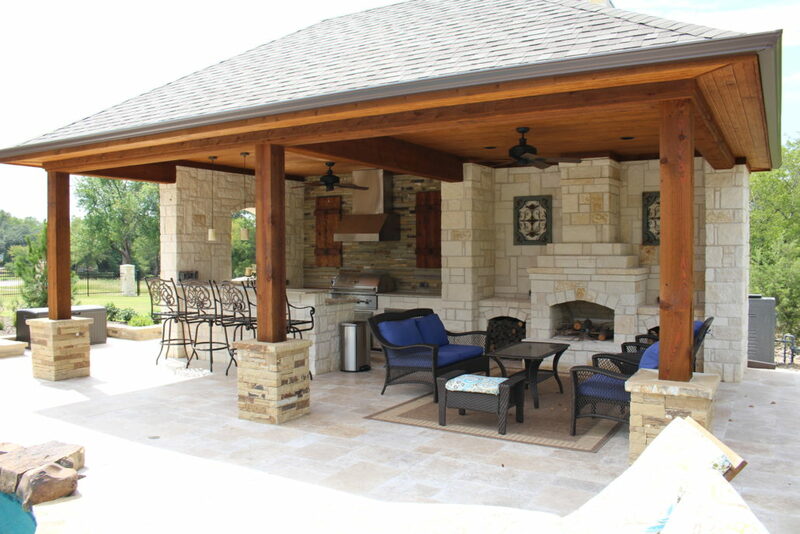 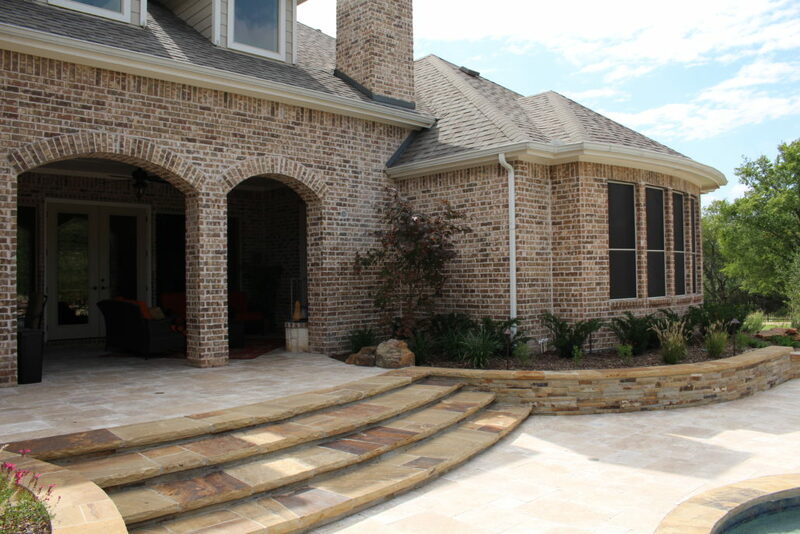 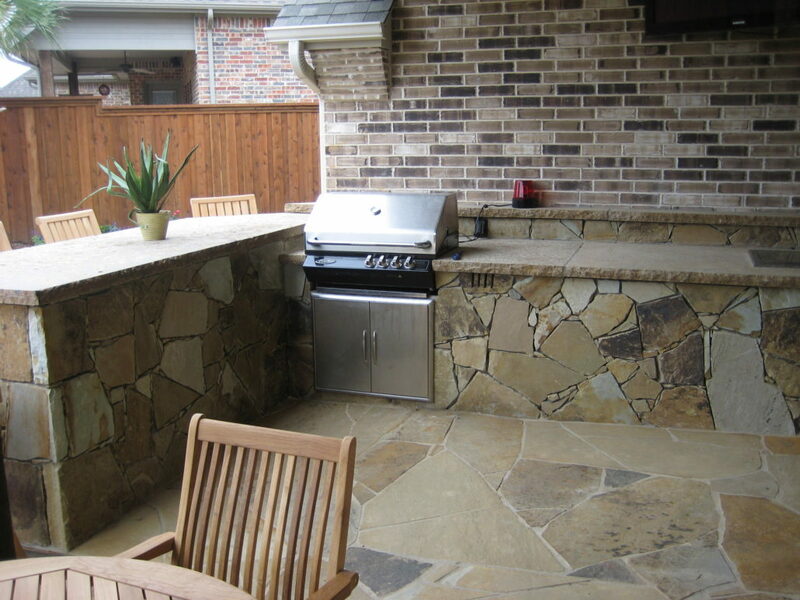 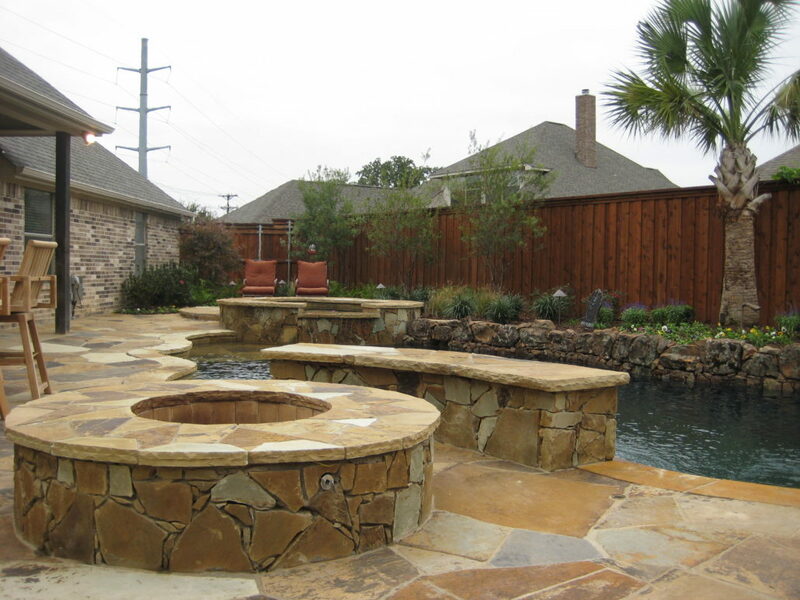 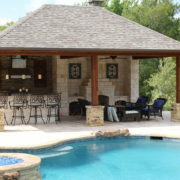 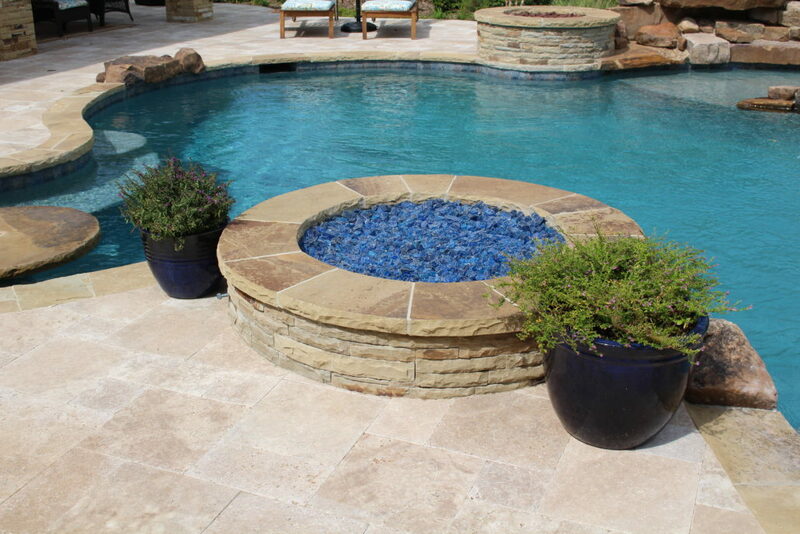 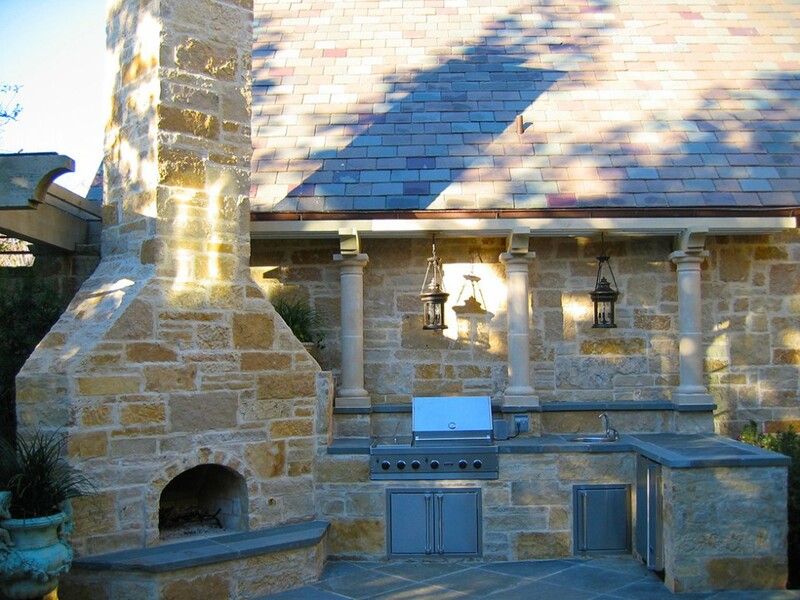 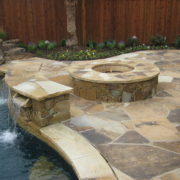 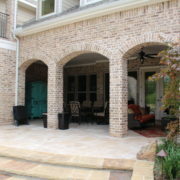 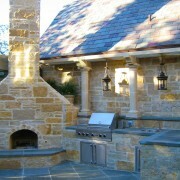 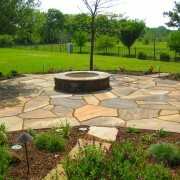 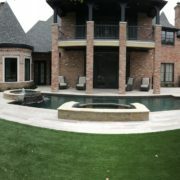 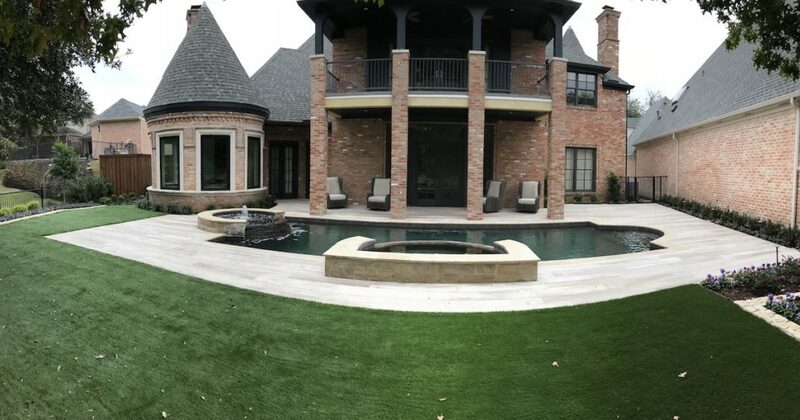 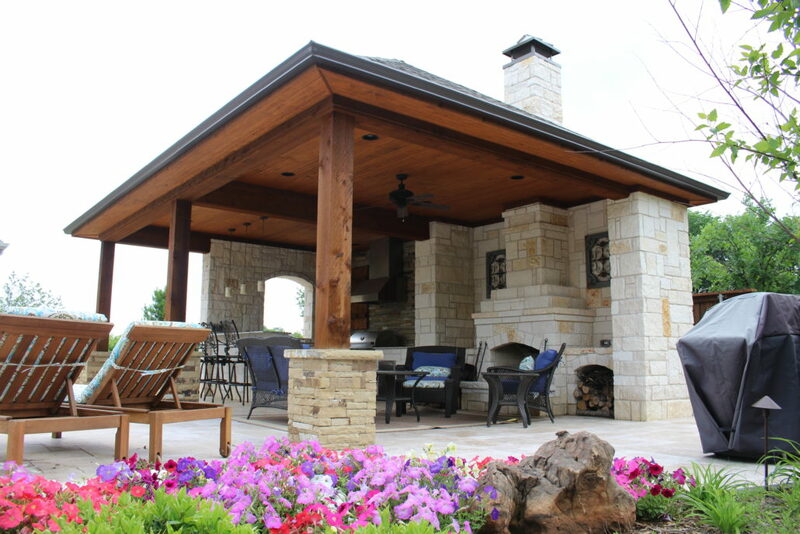 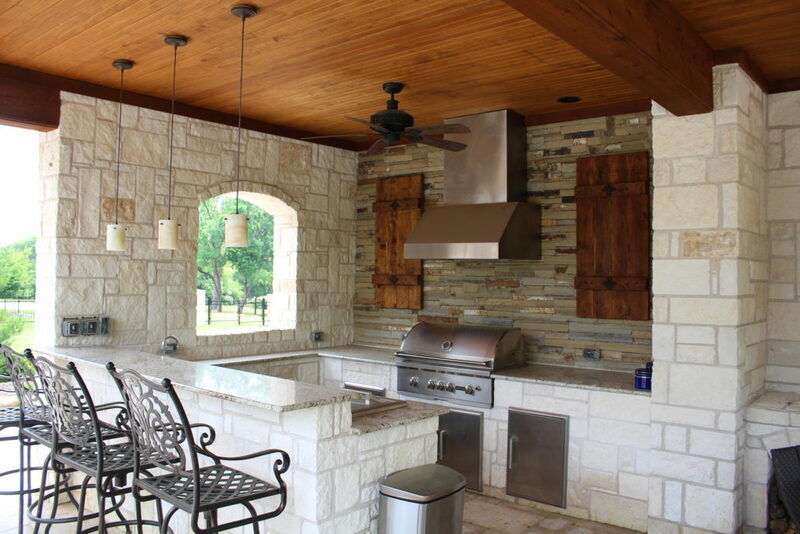 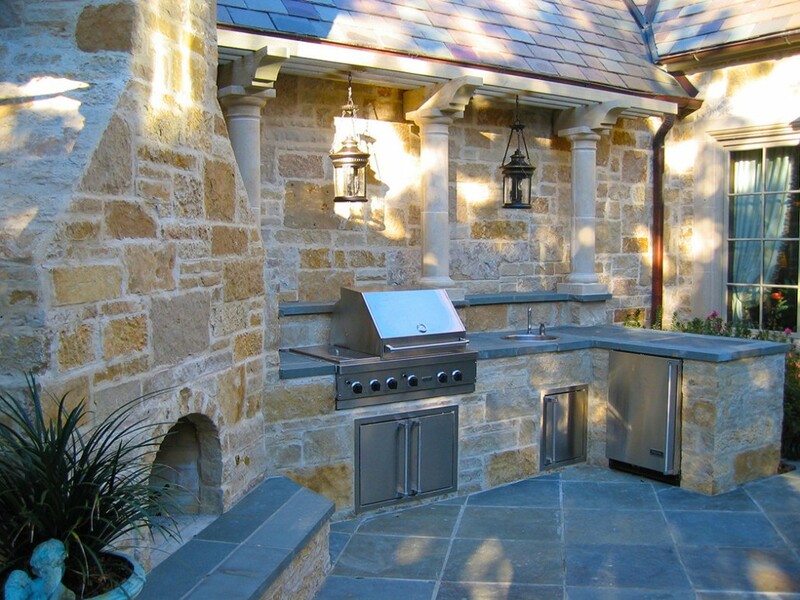 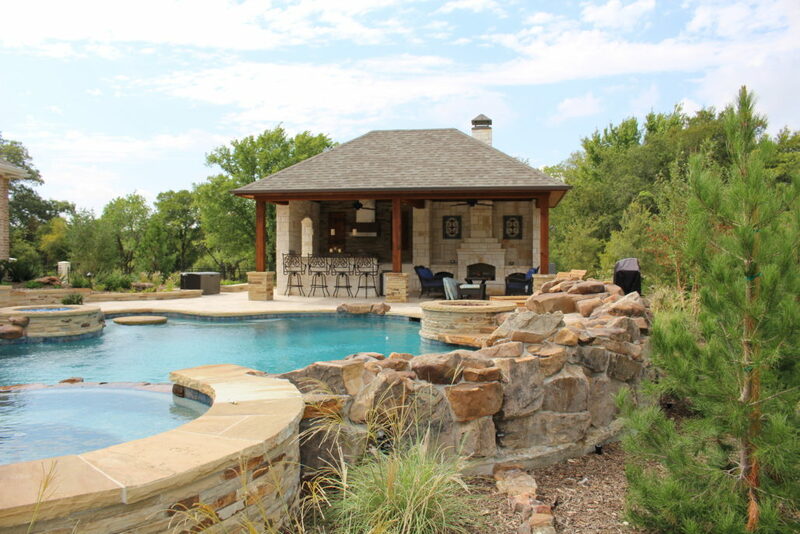 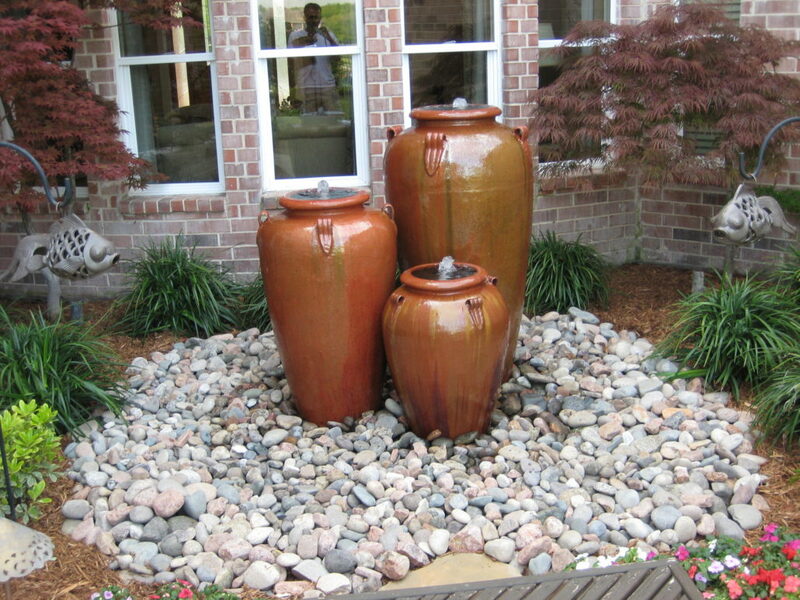 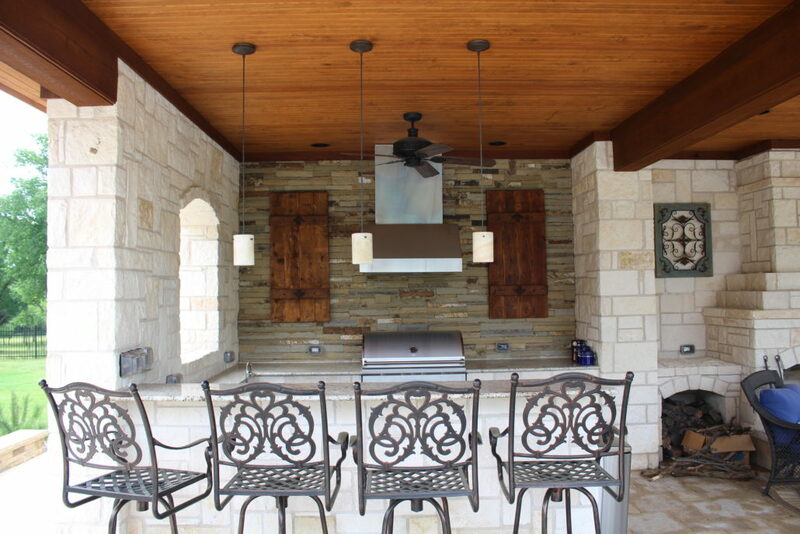 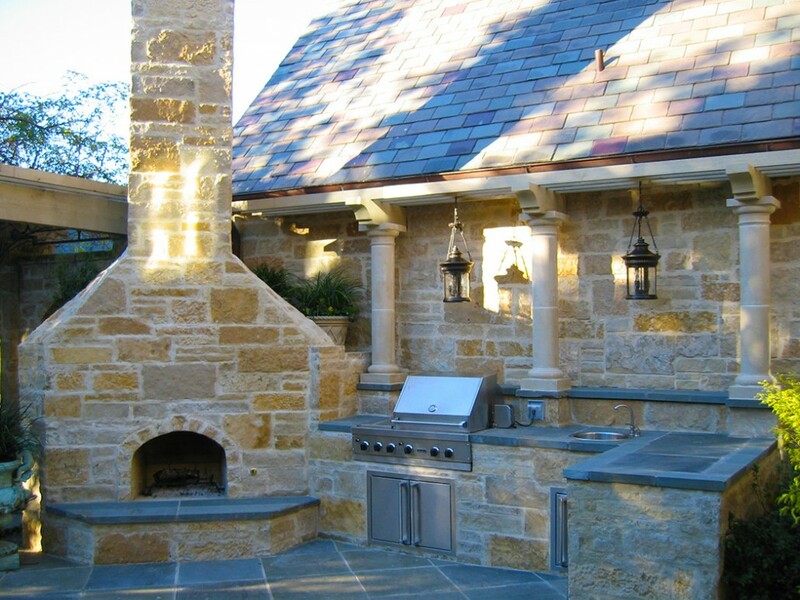 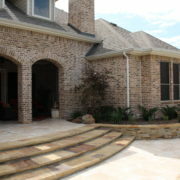 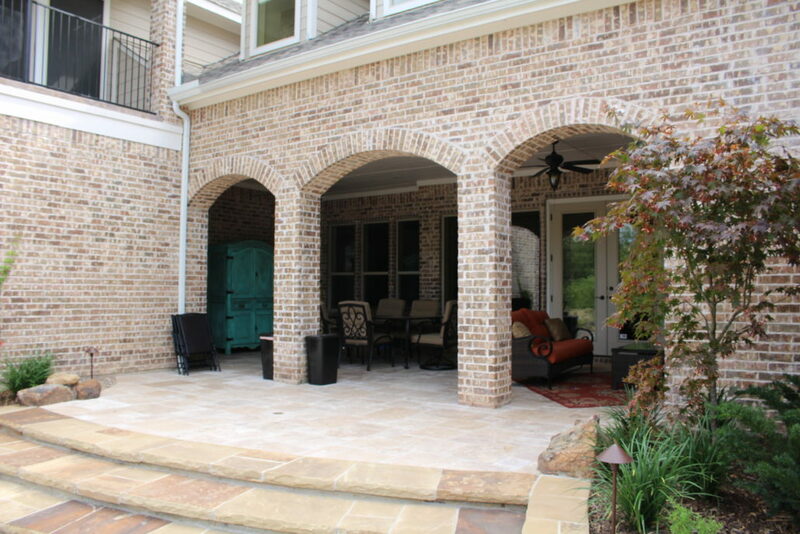 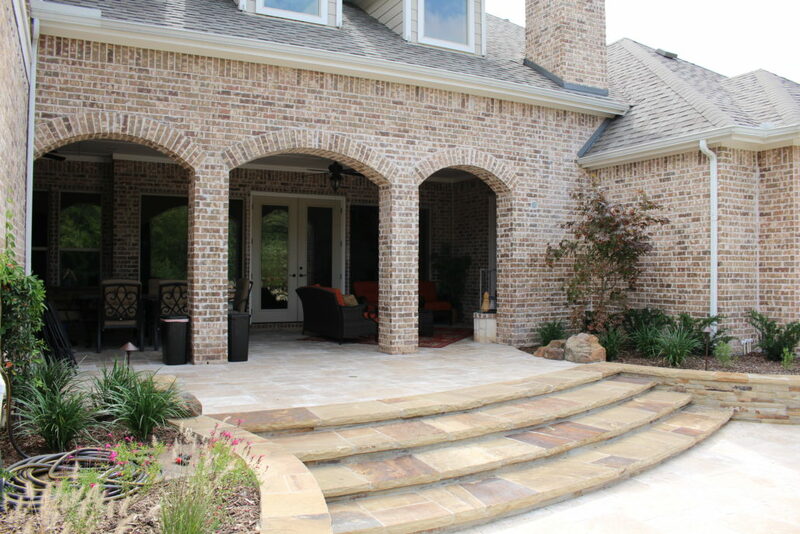 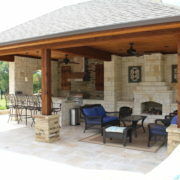 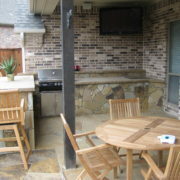 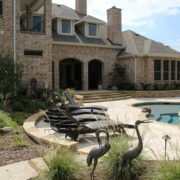 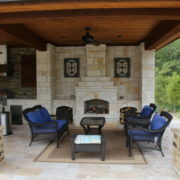 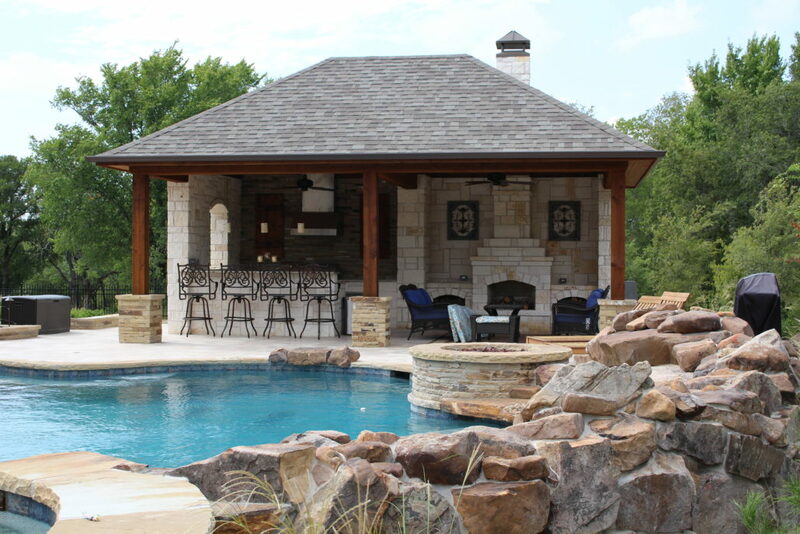 We will formulate a design plan based on on-site conditions, your budget, and your tastes and preferences. 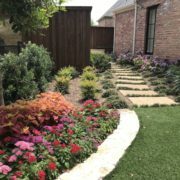 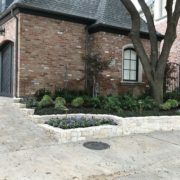 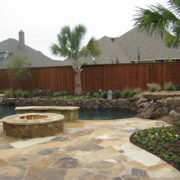 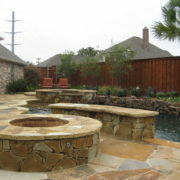 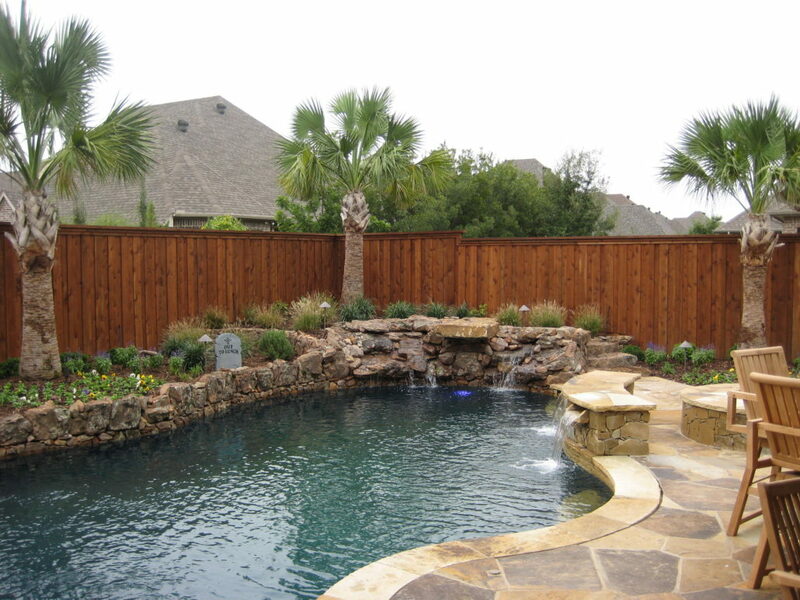 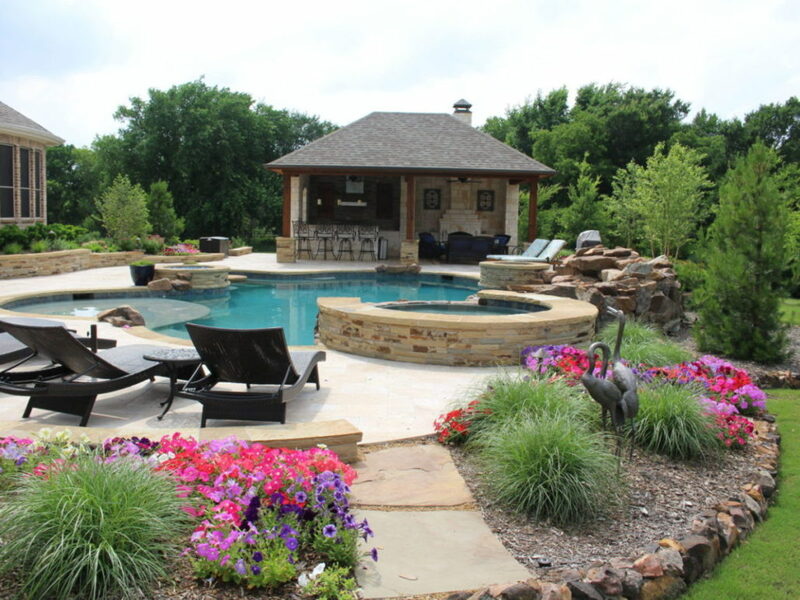 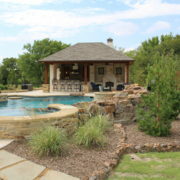 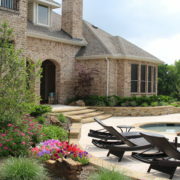 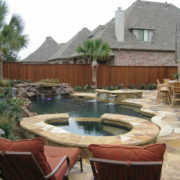 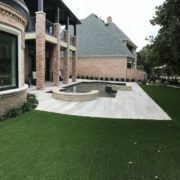 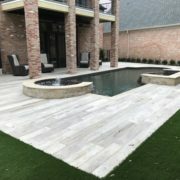 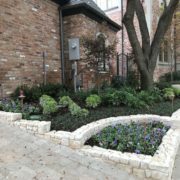 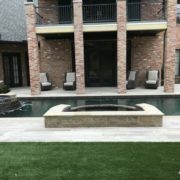 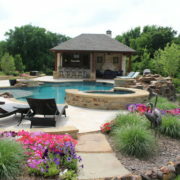 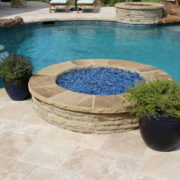 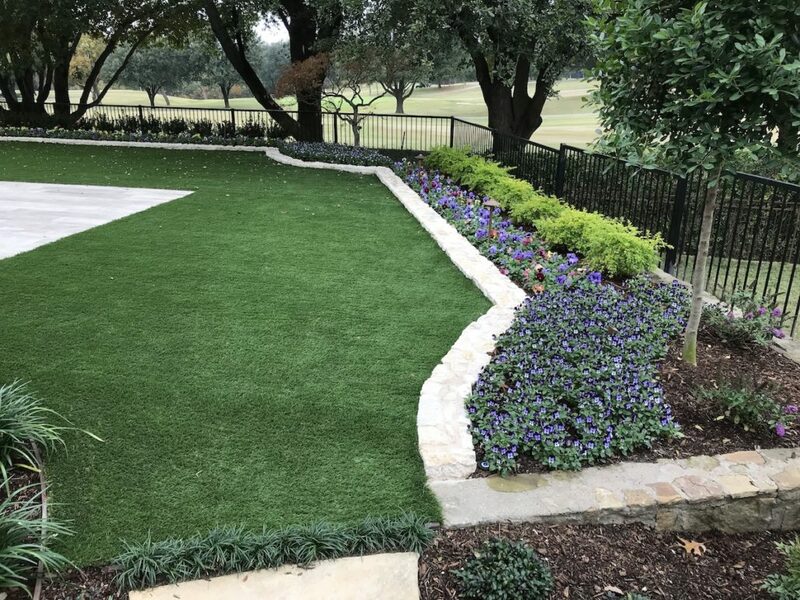 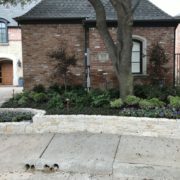 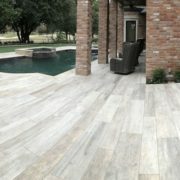 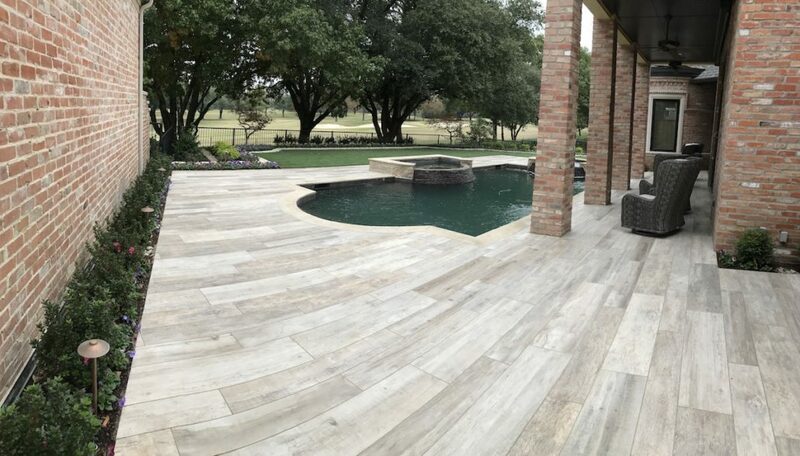 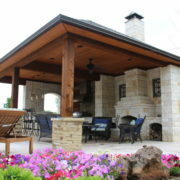 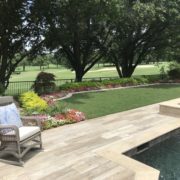 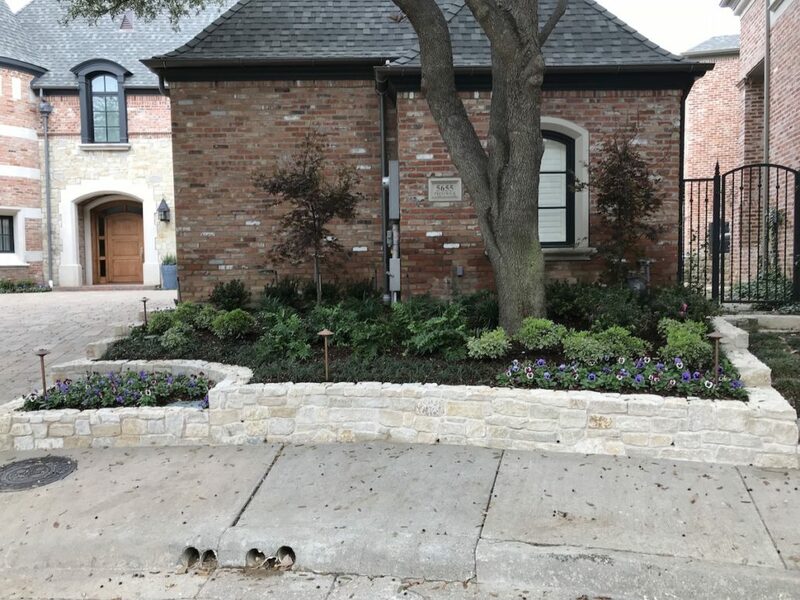 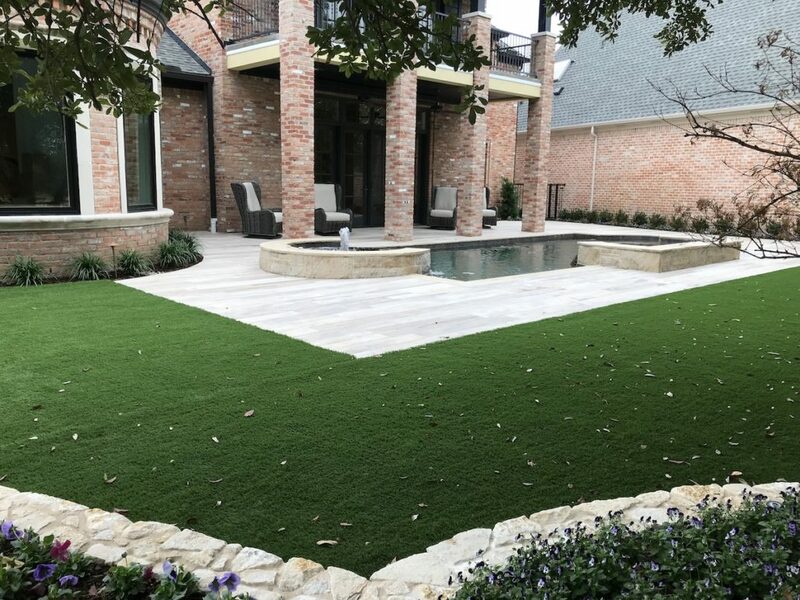 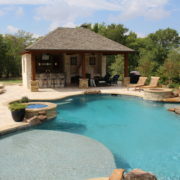 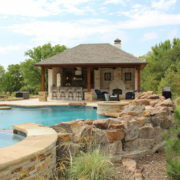 At the second meeting, we will provide you with a thorough proposal that lists in detail all the materials to be used in implementing your unique, personal landscape design. 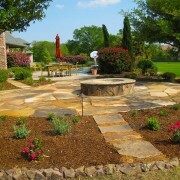 Your investment in outdoor beauty is on its way to becoming a reality. 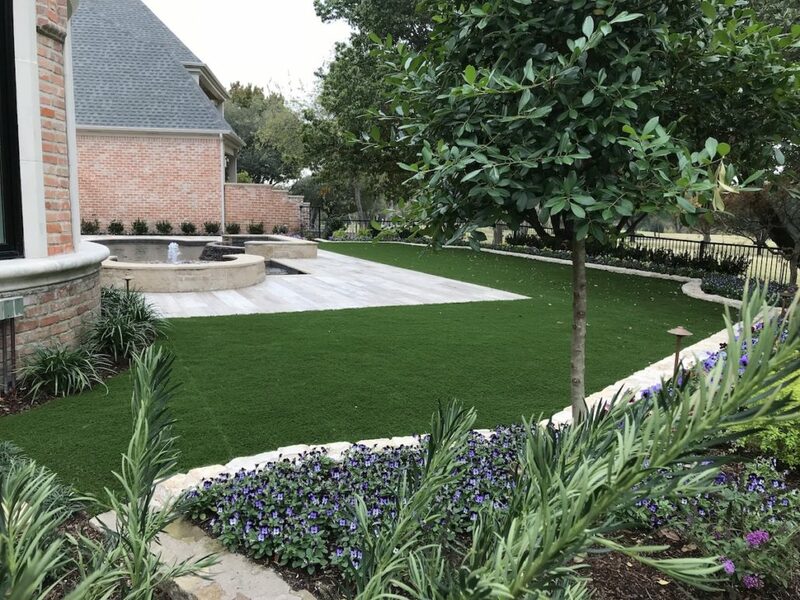 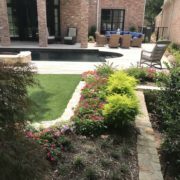 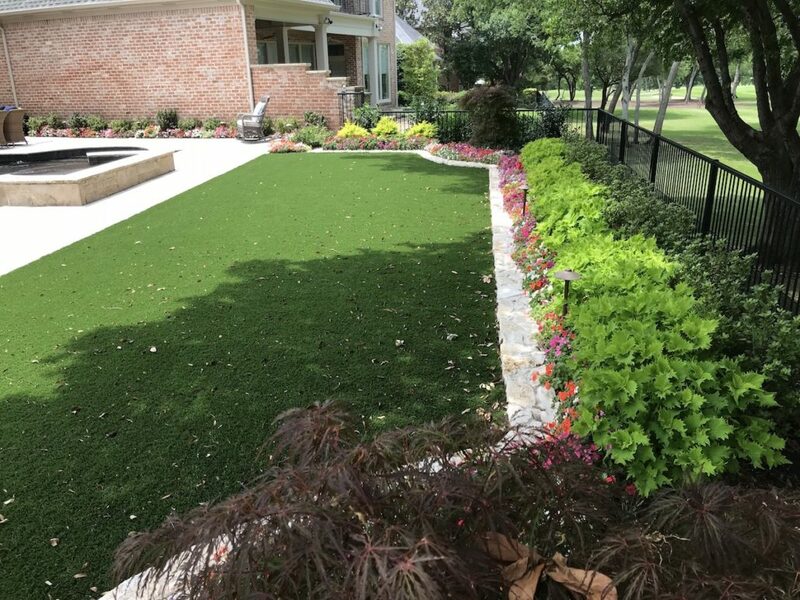 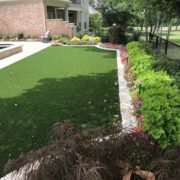 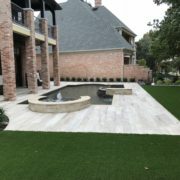 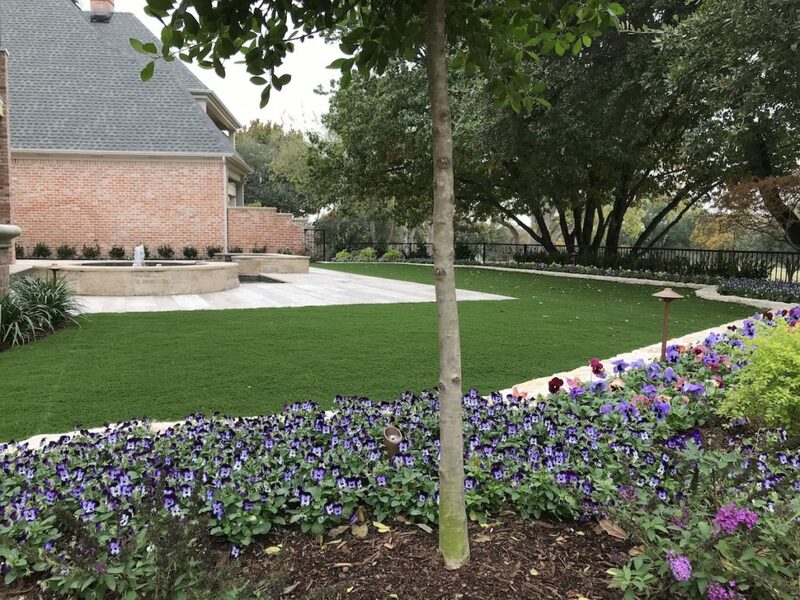 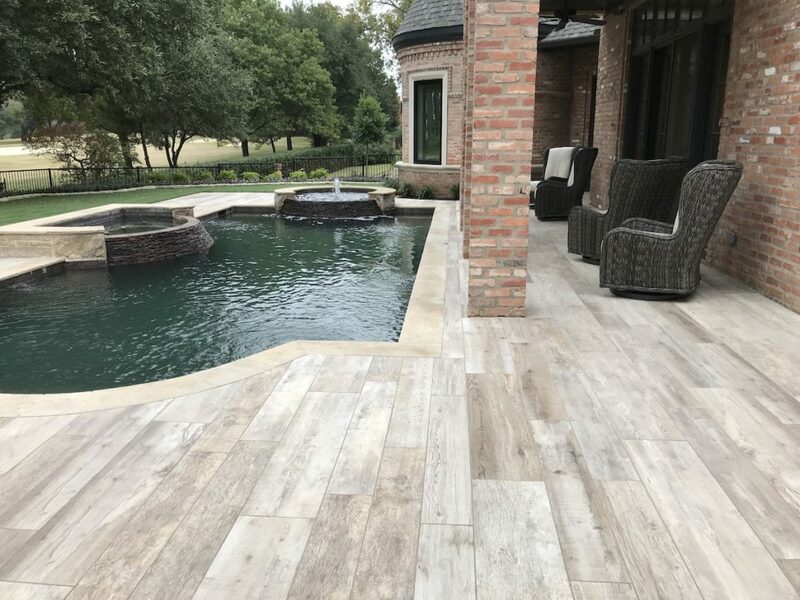 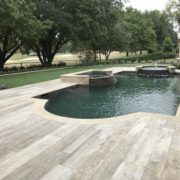 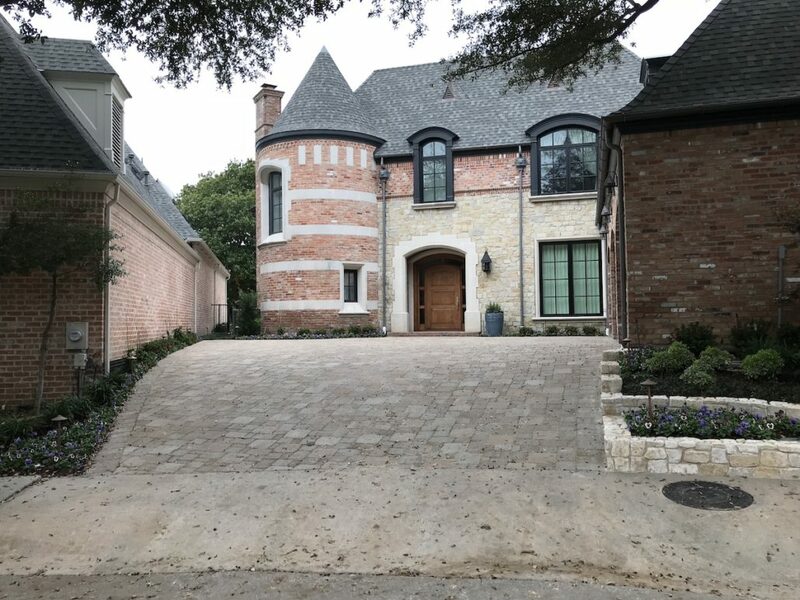 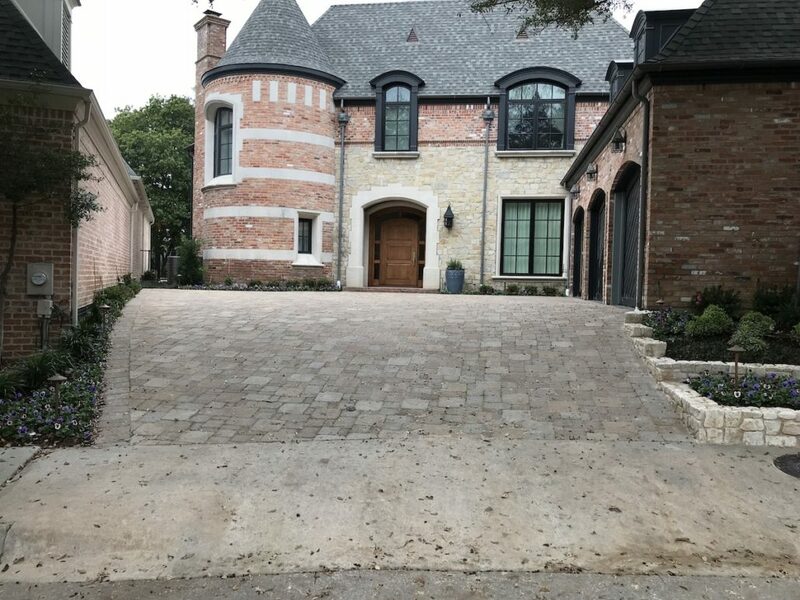 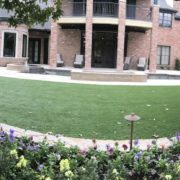 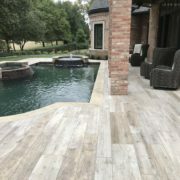 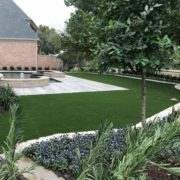 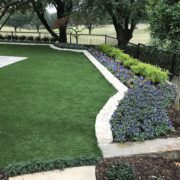 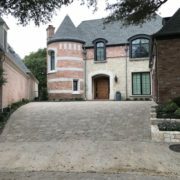 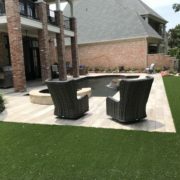 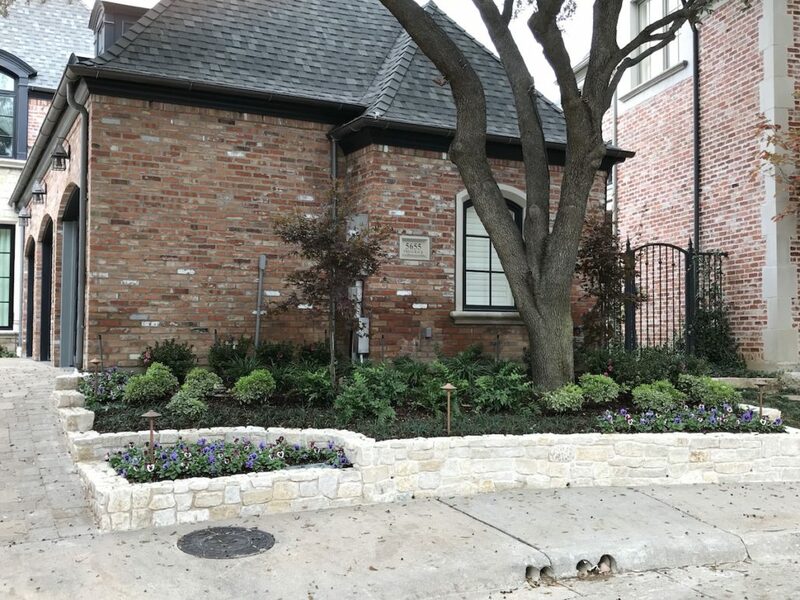 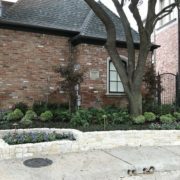 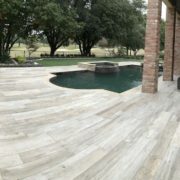 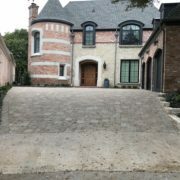 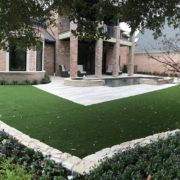 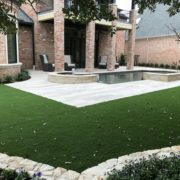 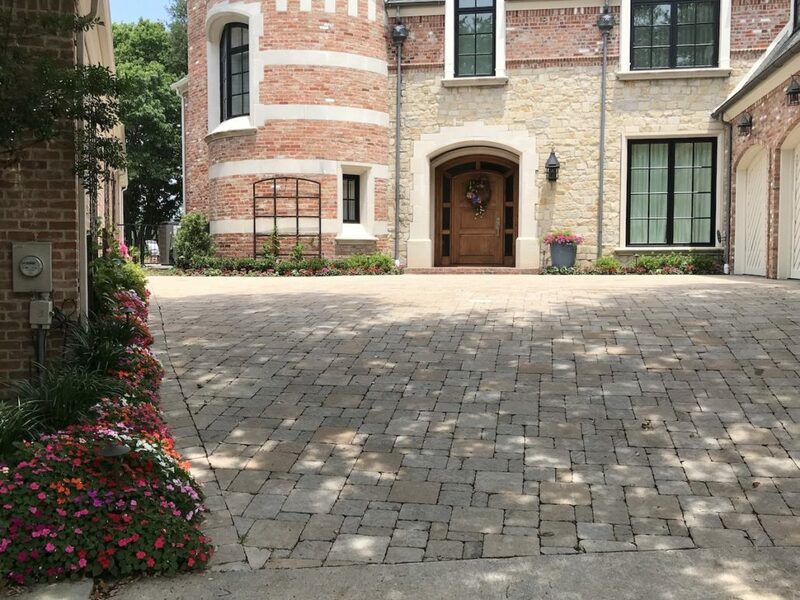 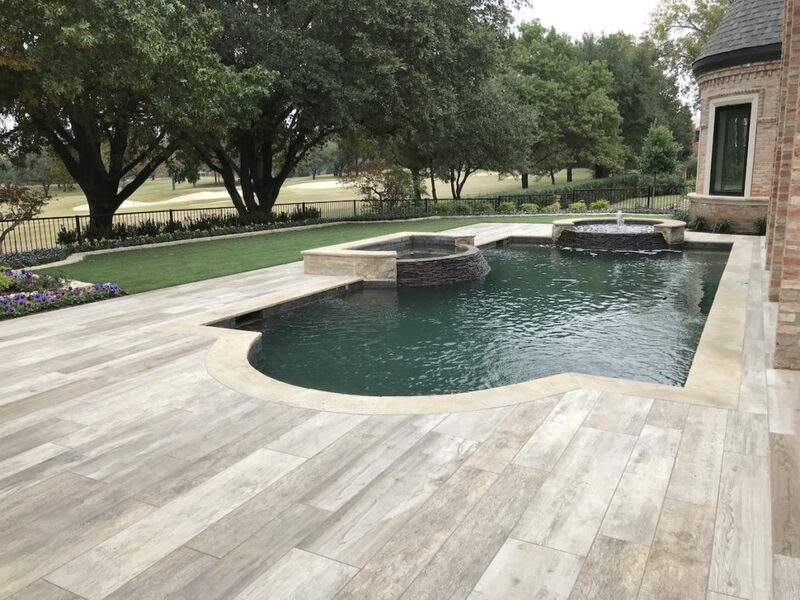 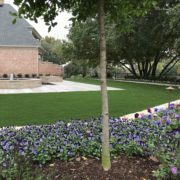 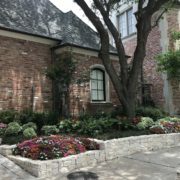 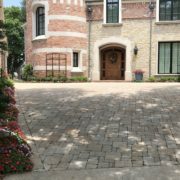 Service Areas: Dallas, Highland Park, Park Cities, North Dallas, Lake Highlands, Richardson, Plano, Allen, Murphy, Wylie, Parker, Lucas, Garland, Rockwall, Heath, McKinney, and surrounding areas. 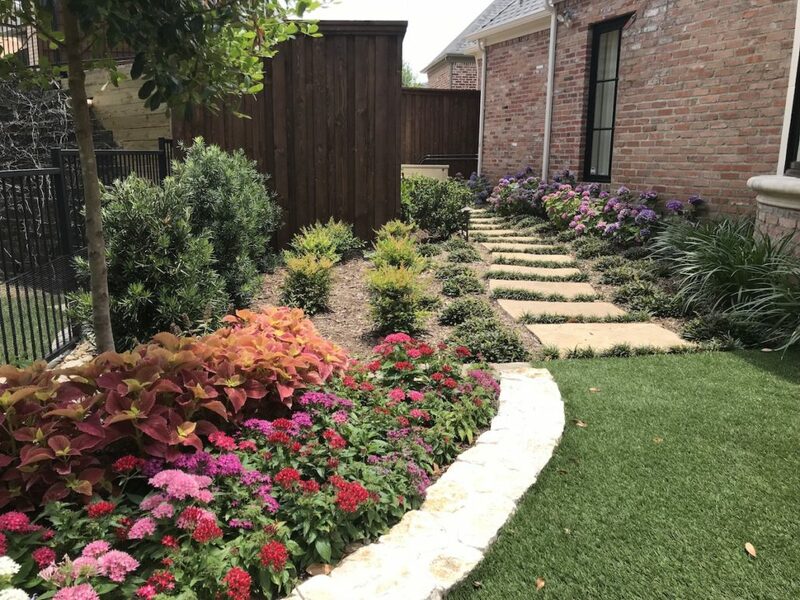 Late spring 2018 after seasonal color has matured.